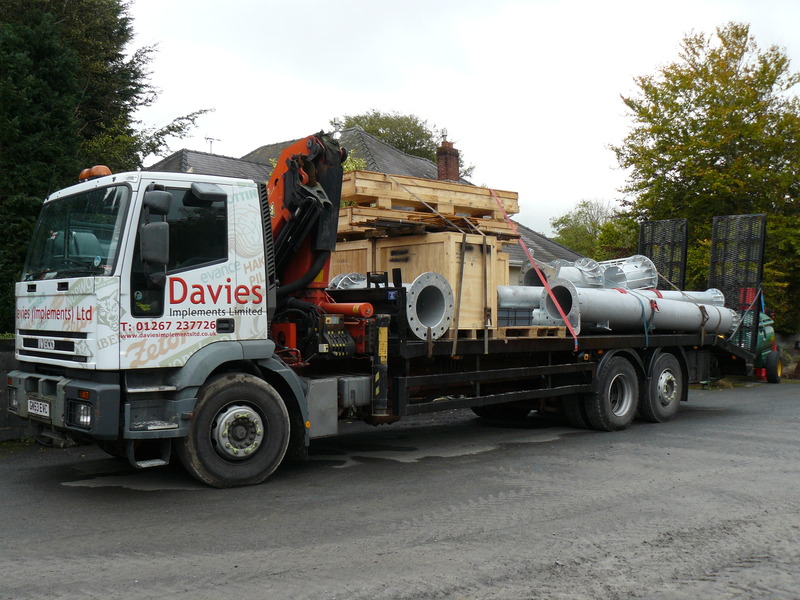 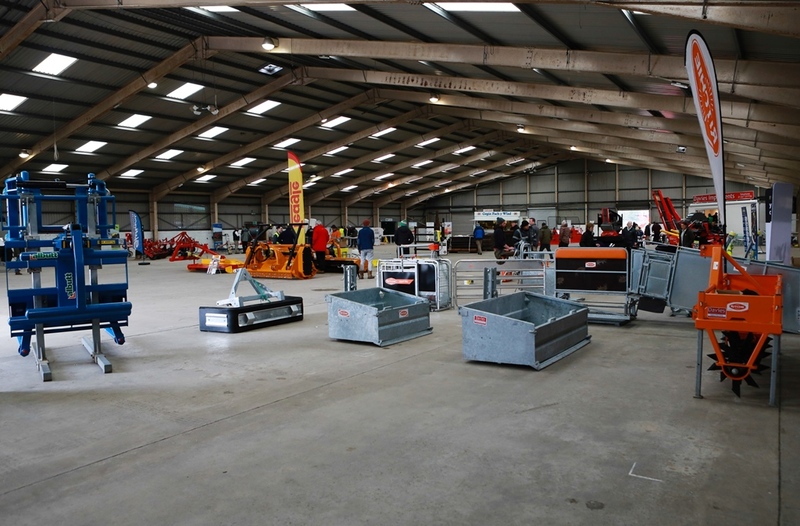 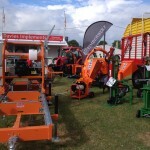 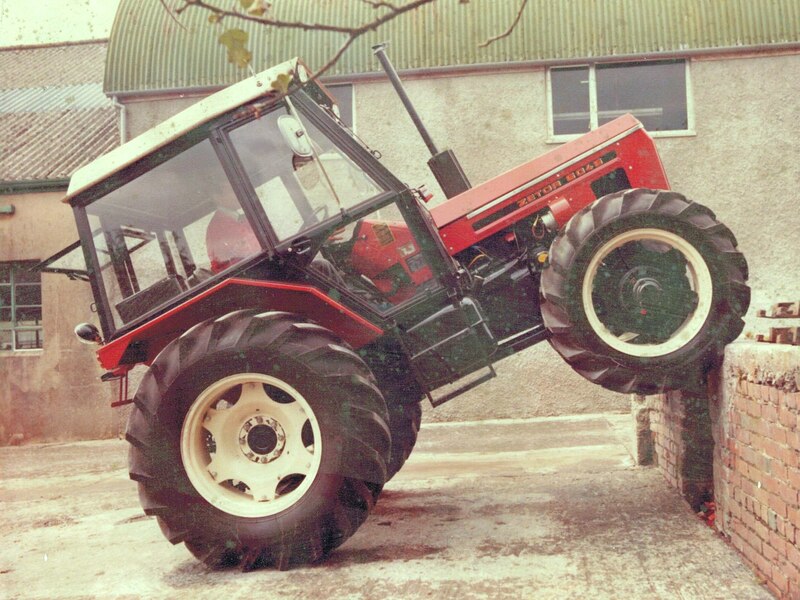 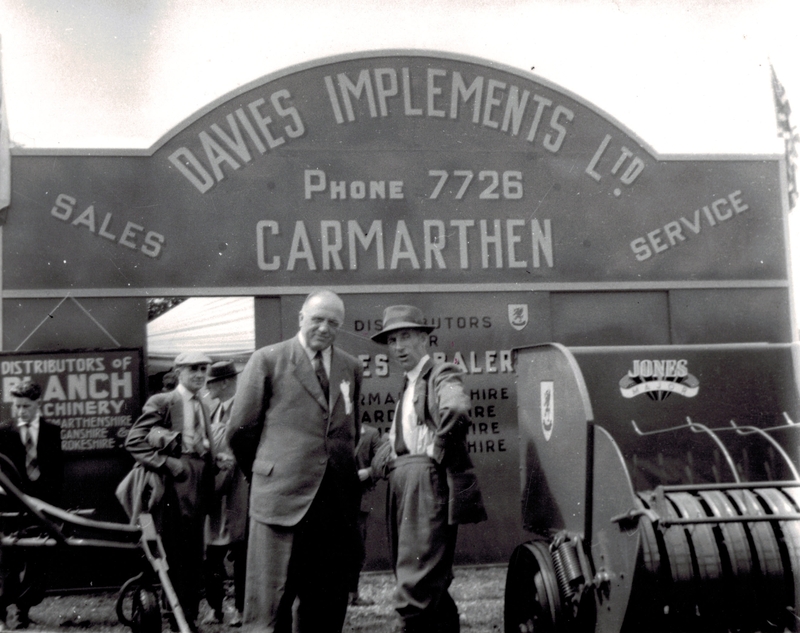 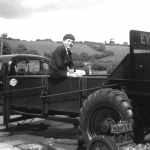 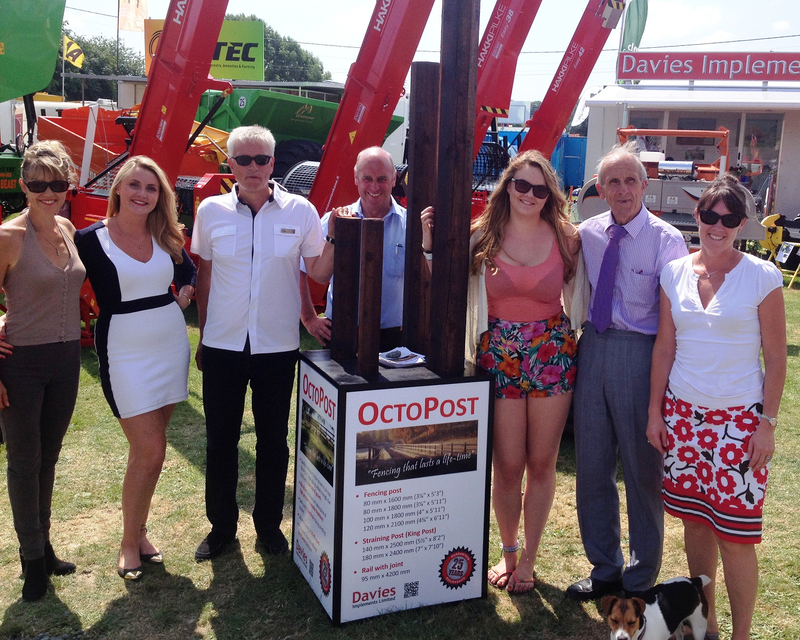 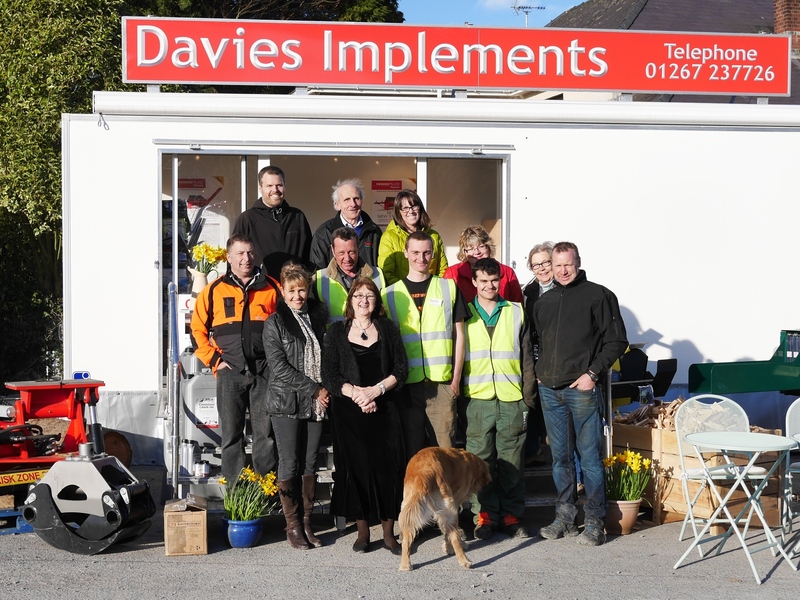 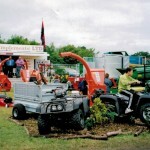 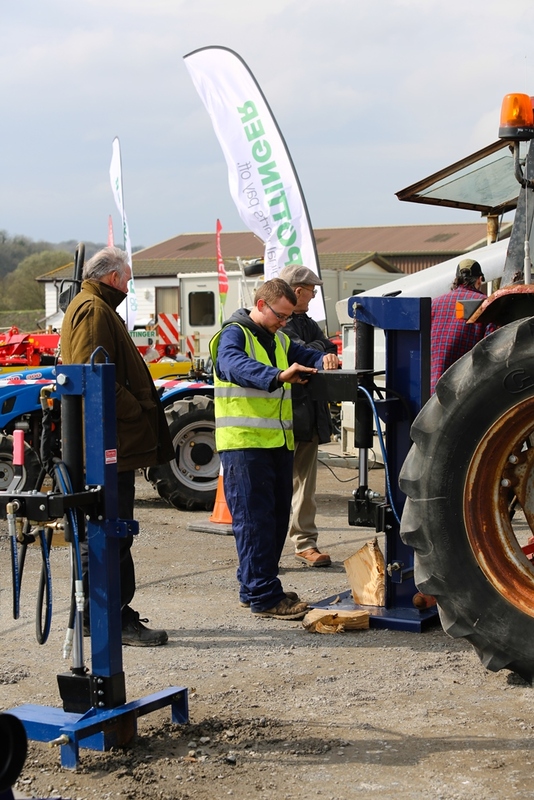 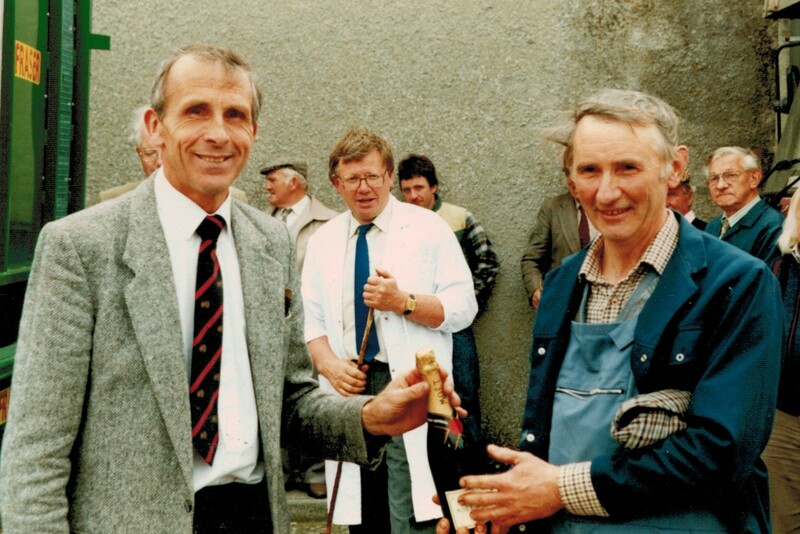 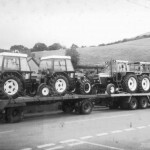 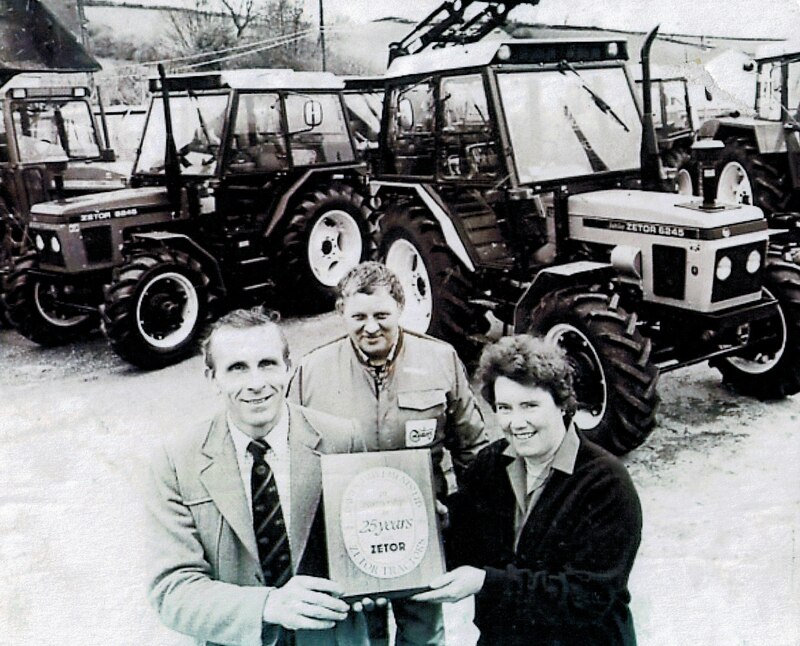 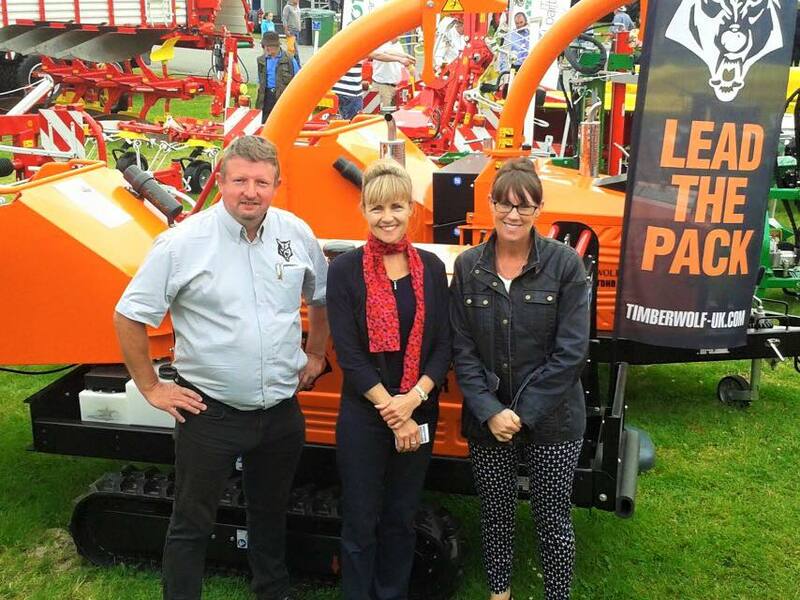 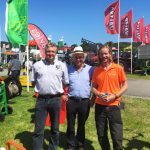 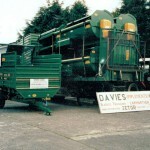 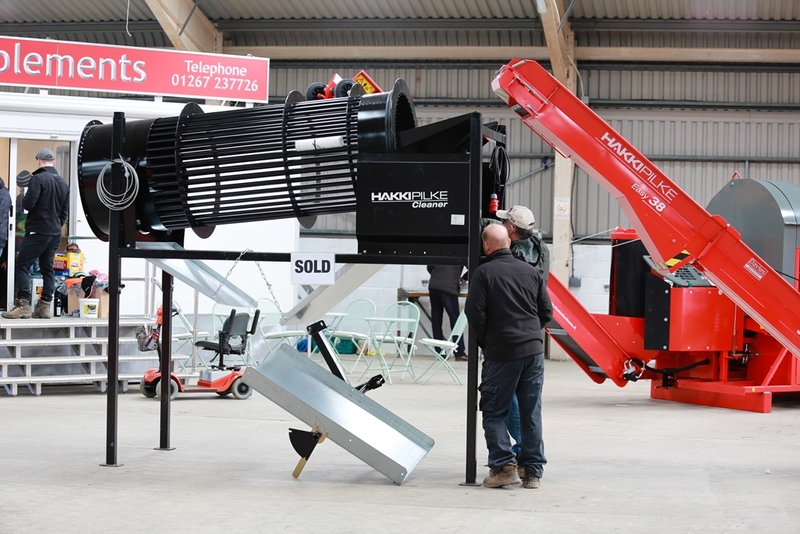 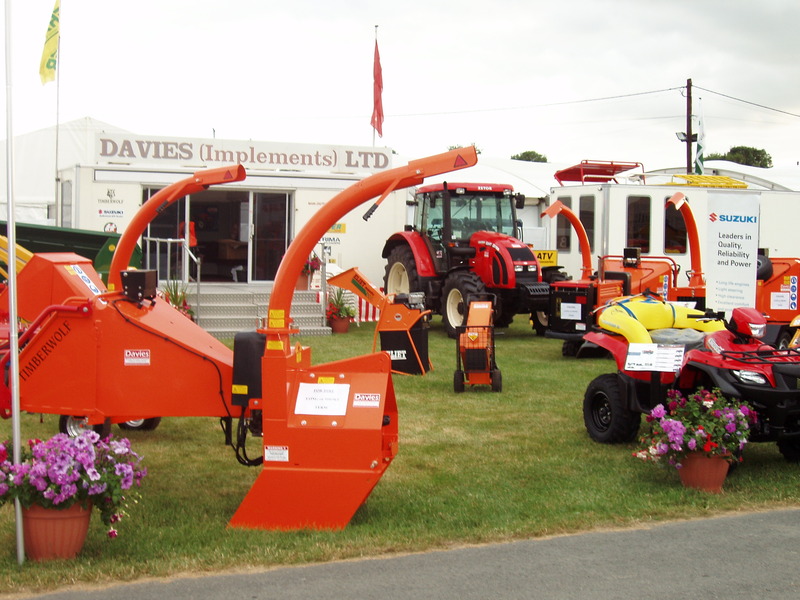 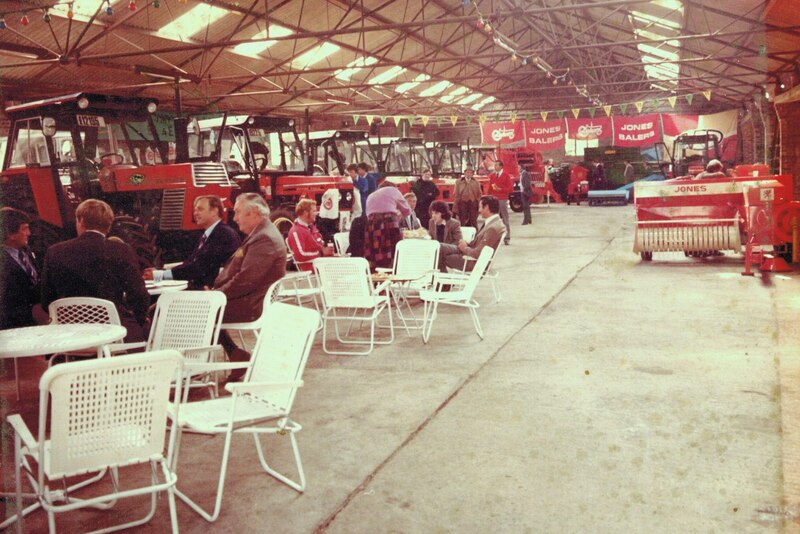 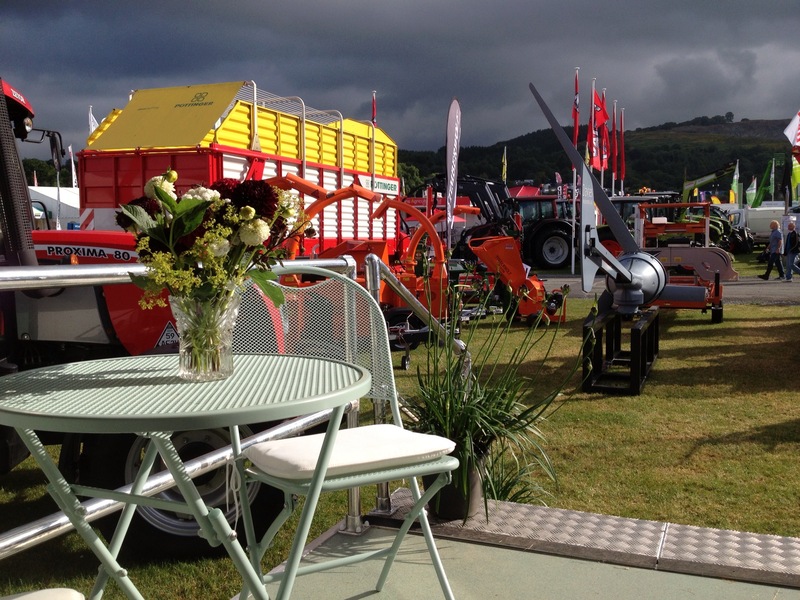 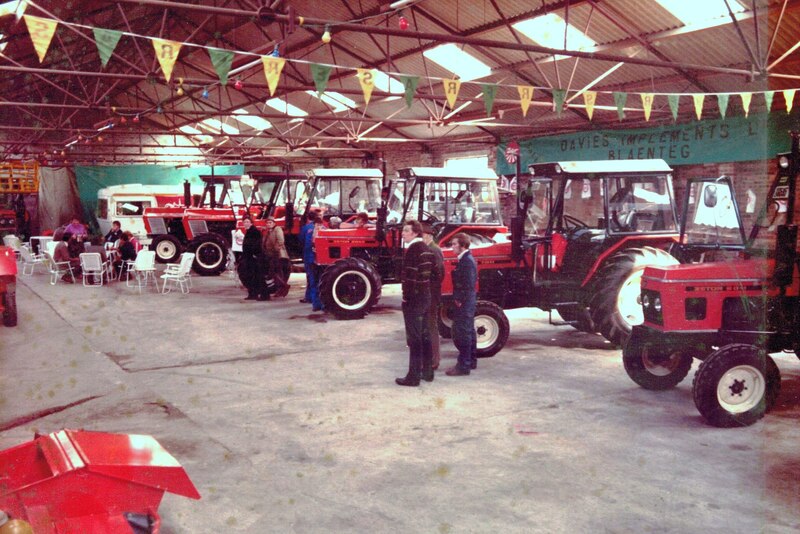 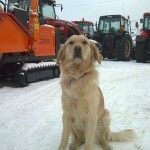 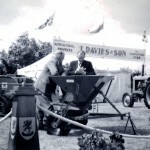 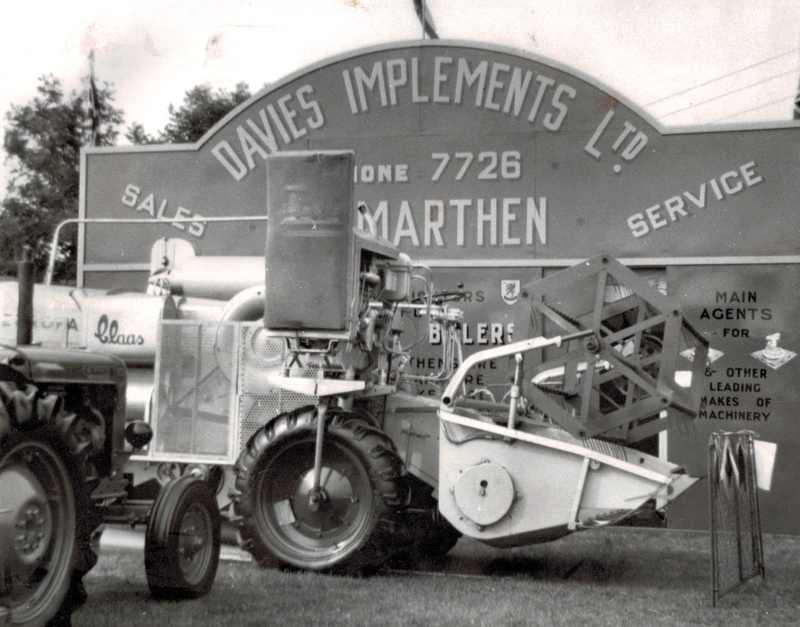 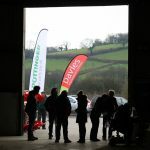 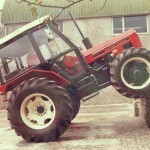 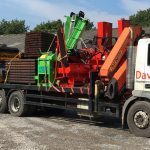 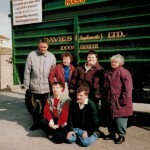 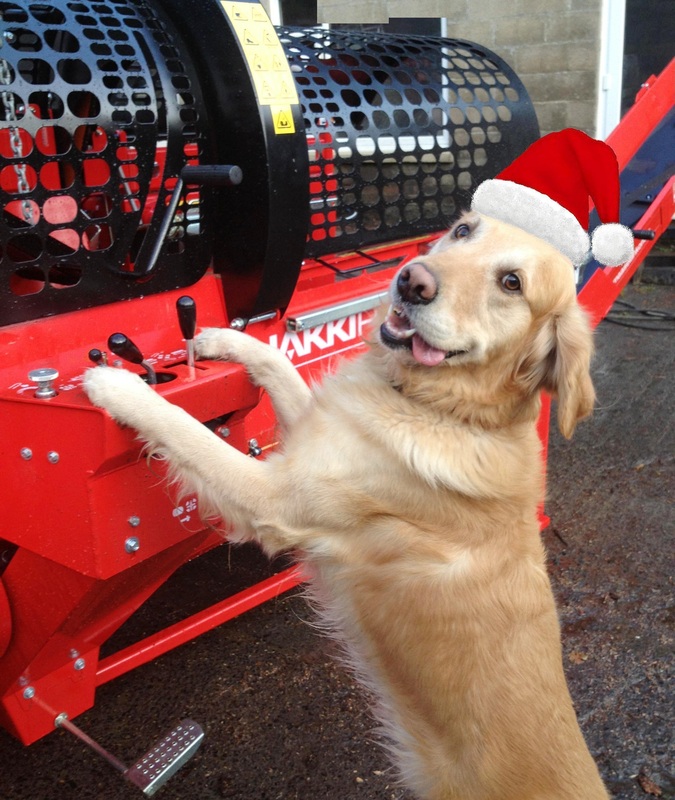 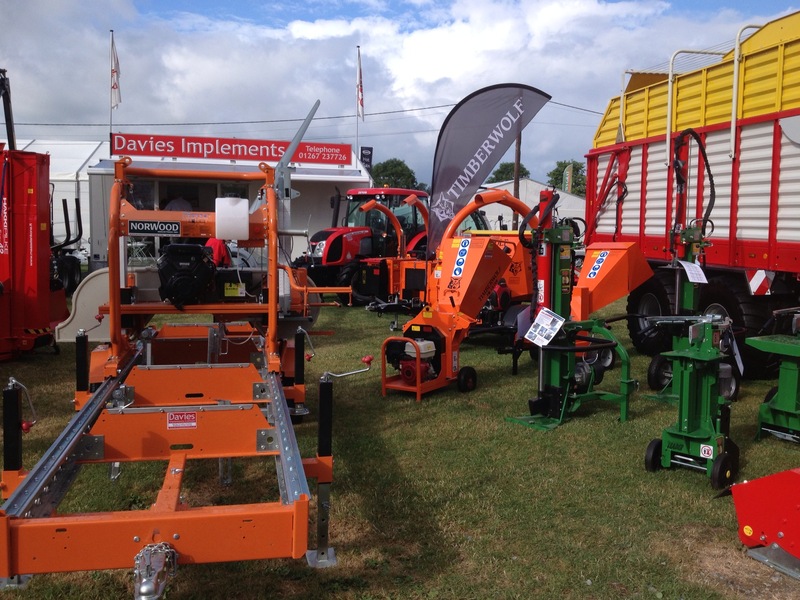 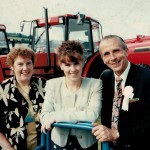 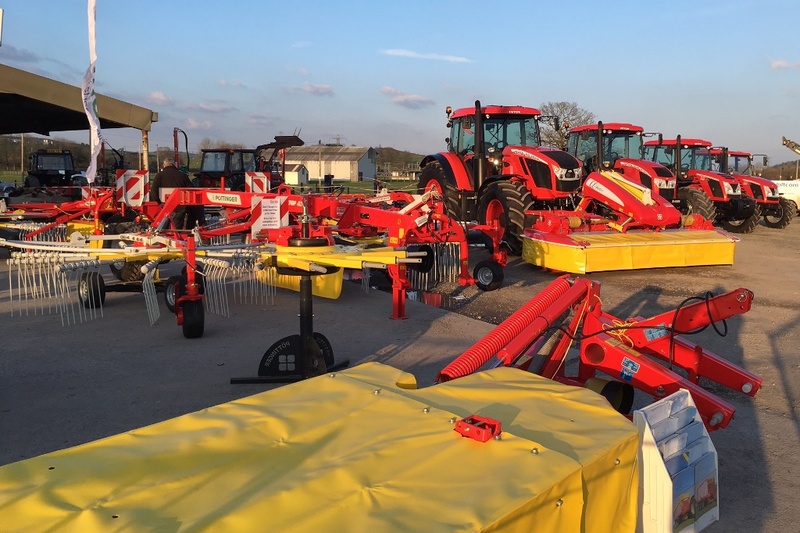 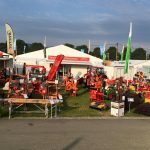 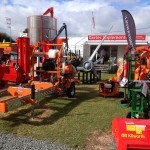 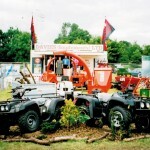 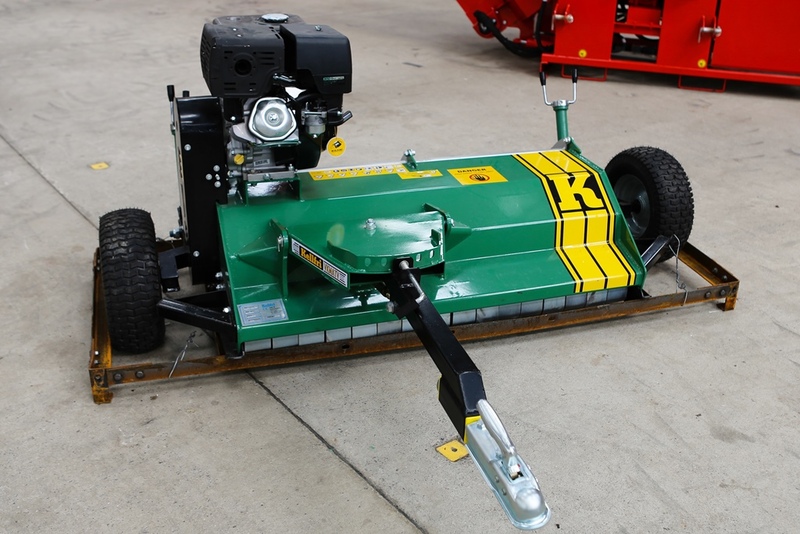 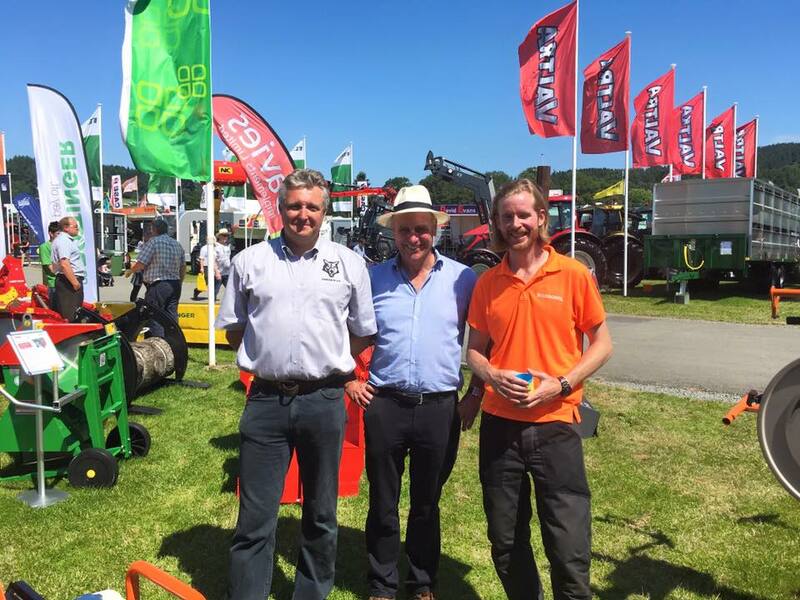 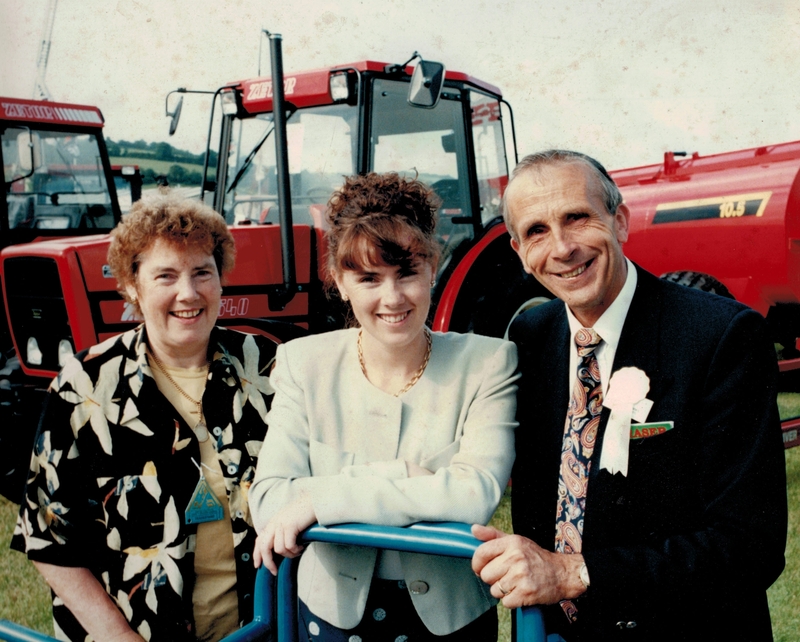 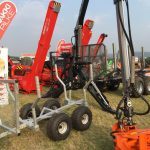 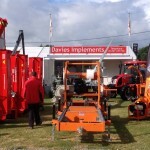 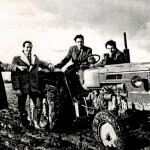 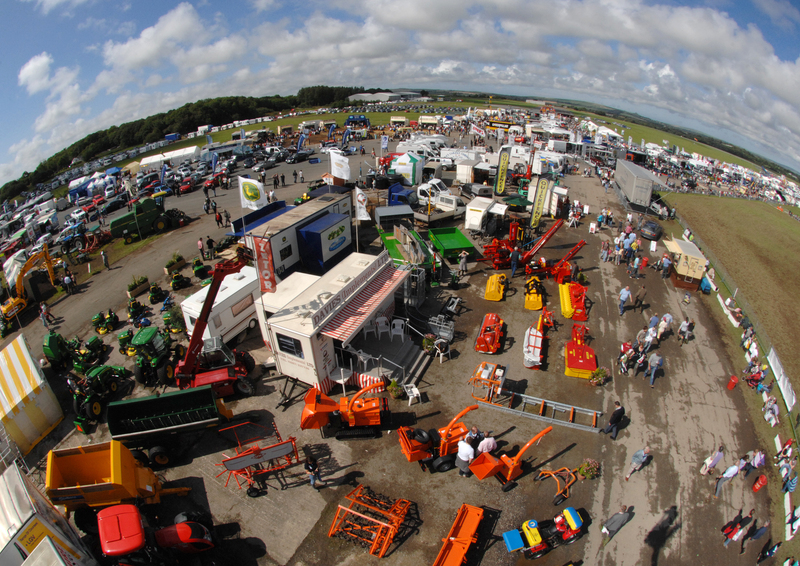 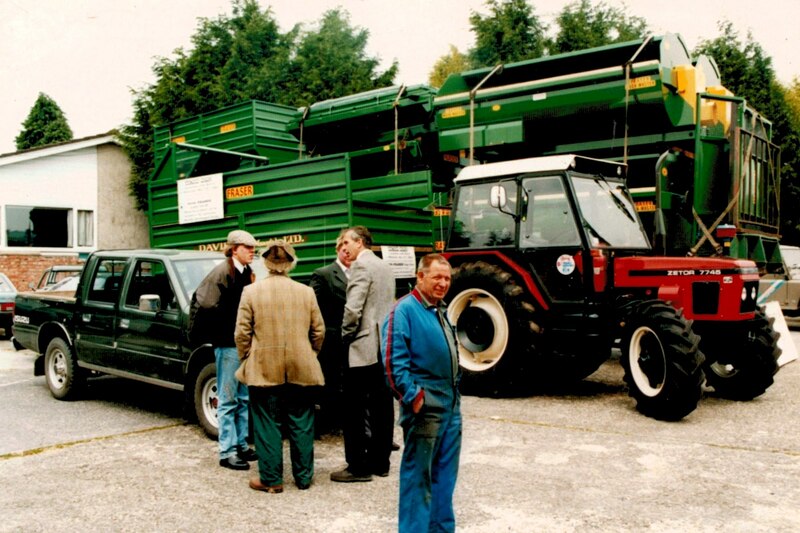 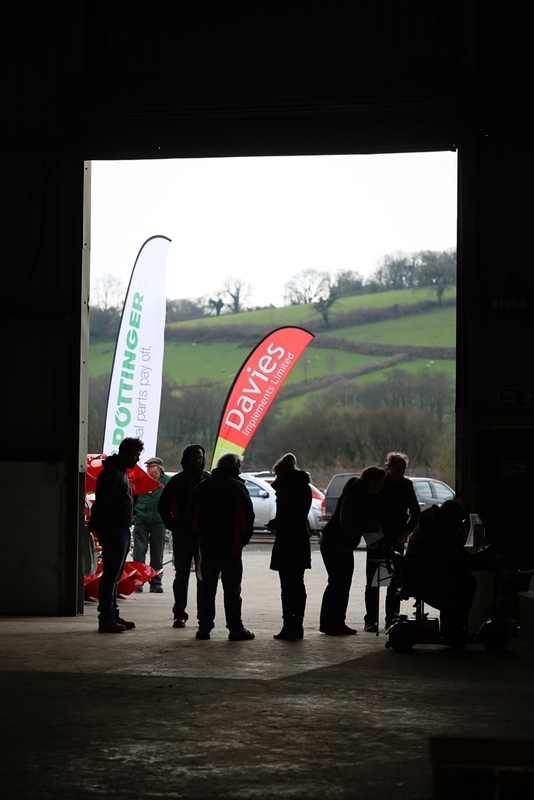 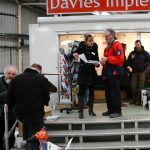 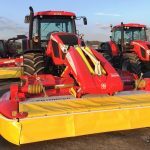 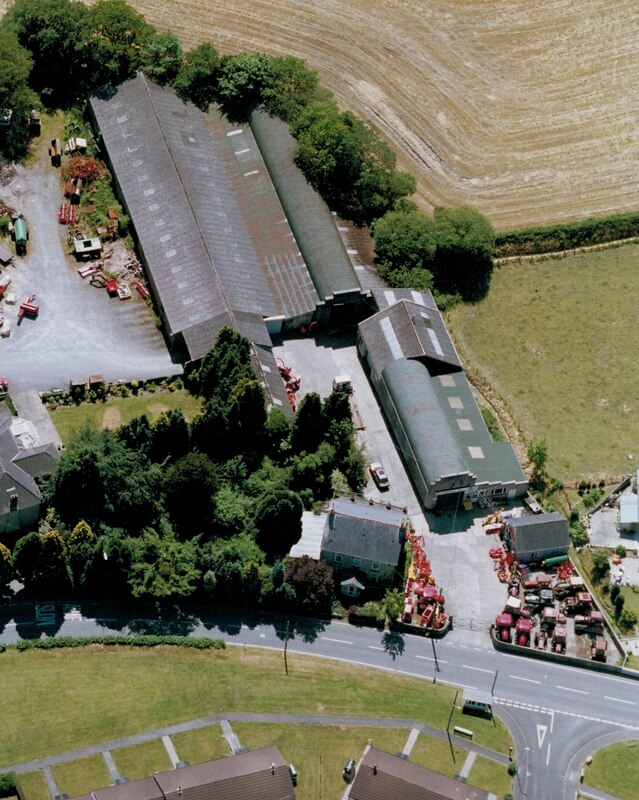 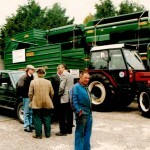 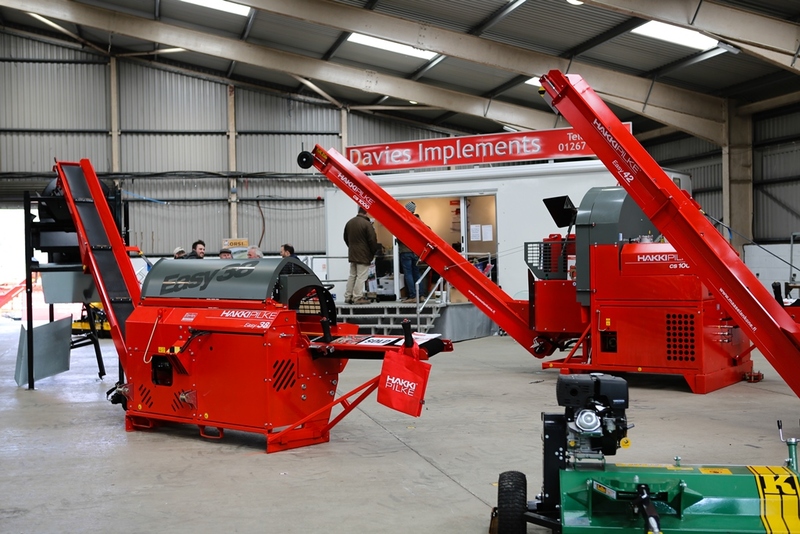 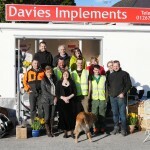 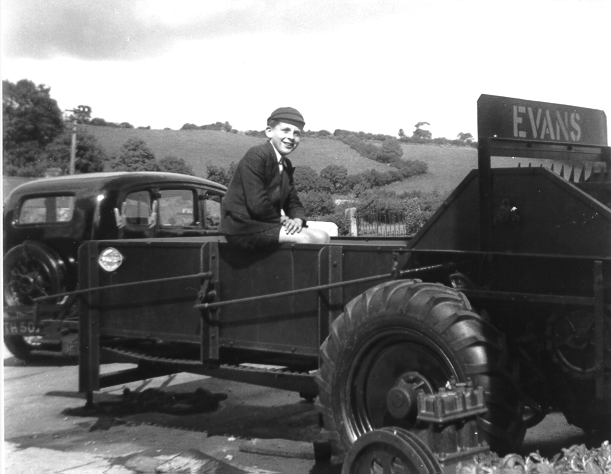 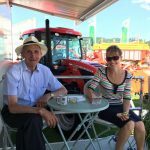 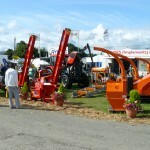 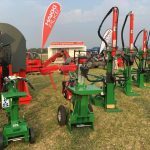 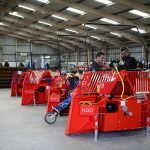 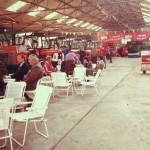 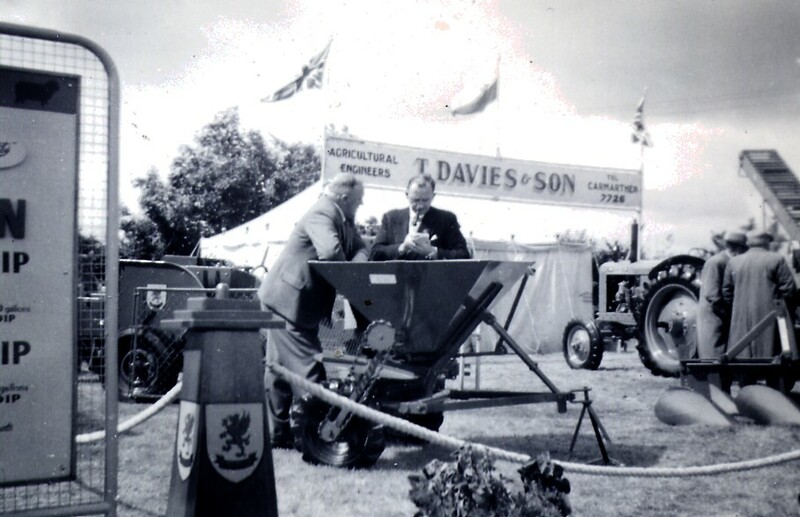 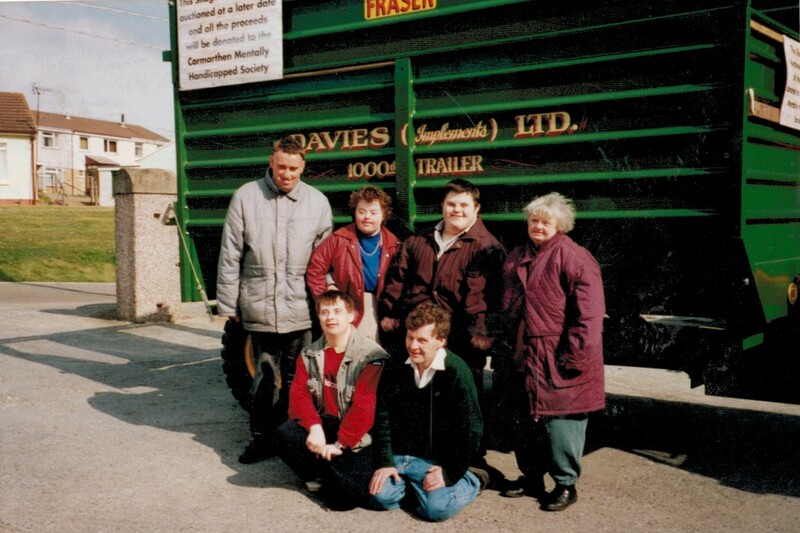 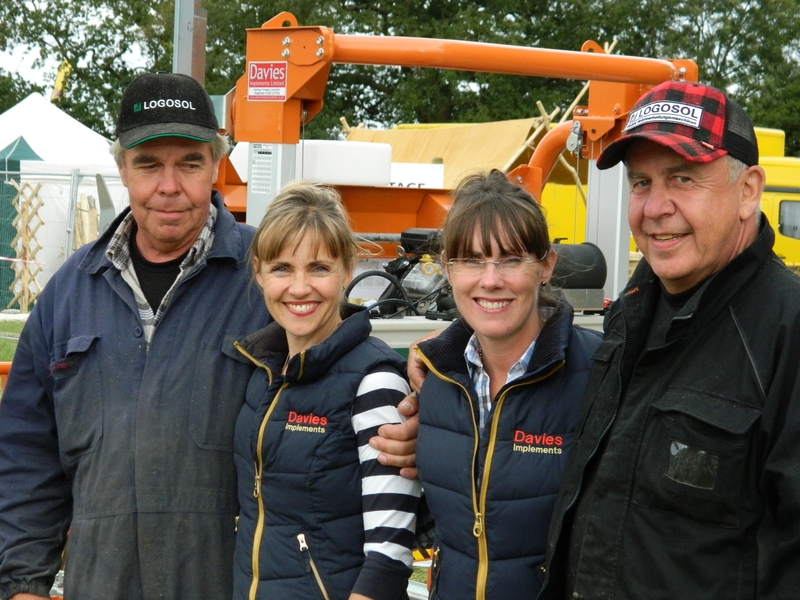 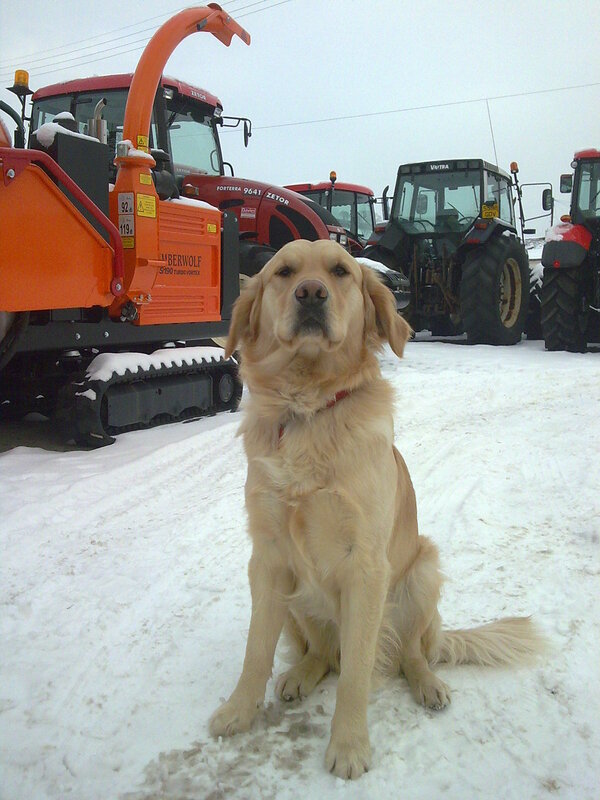 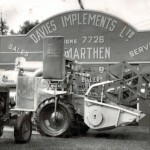 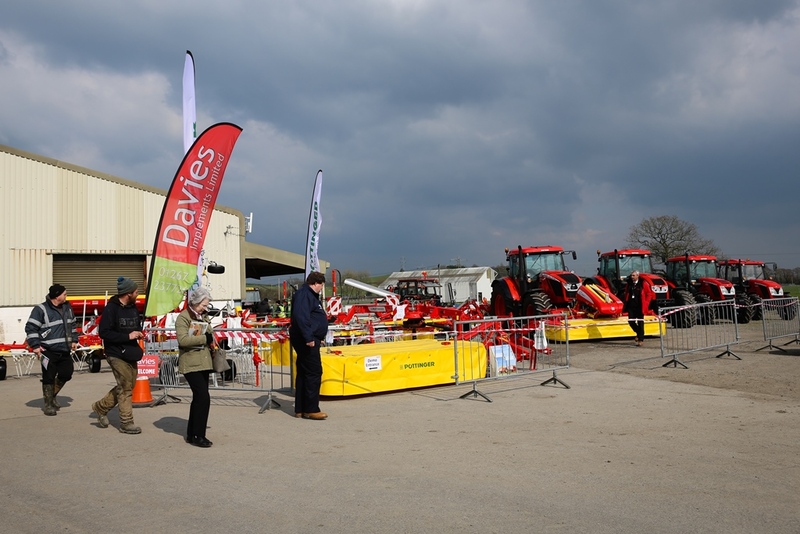 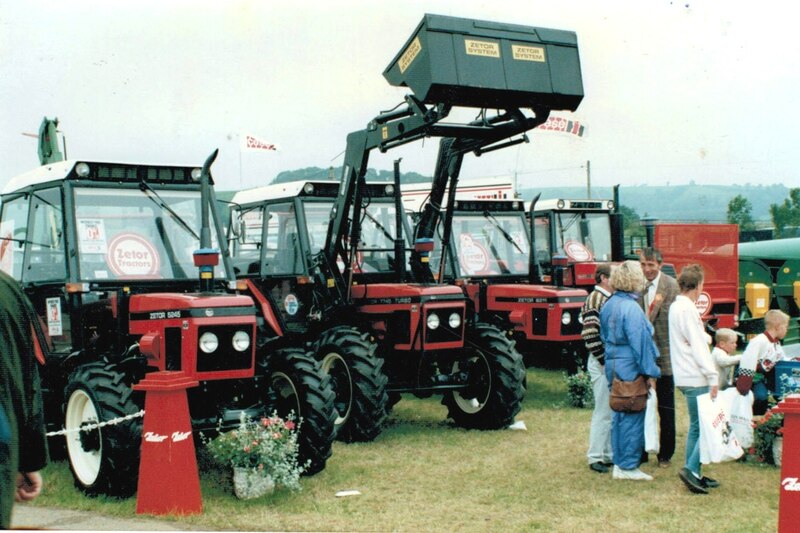 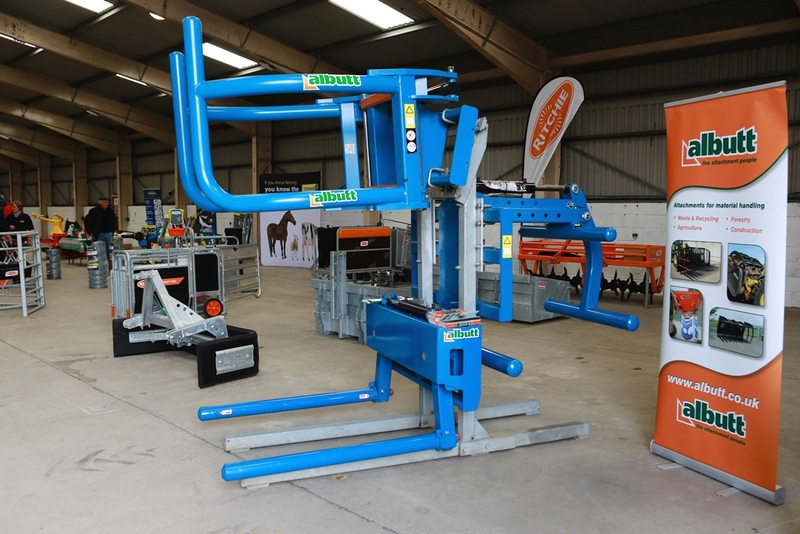 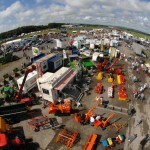 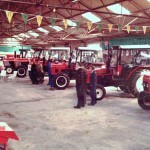 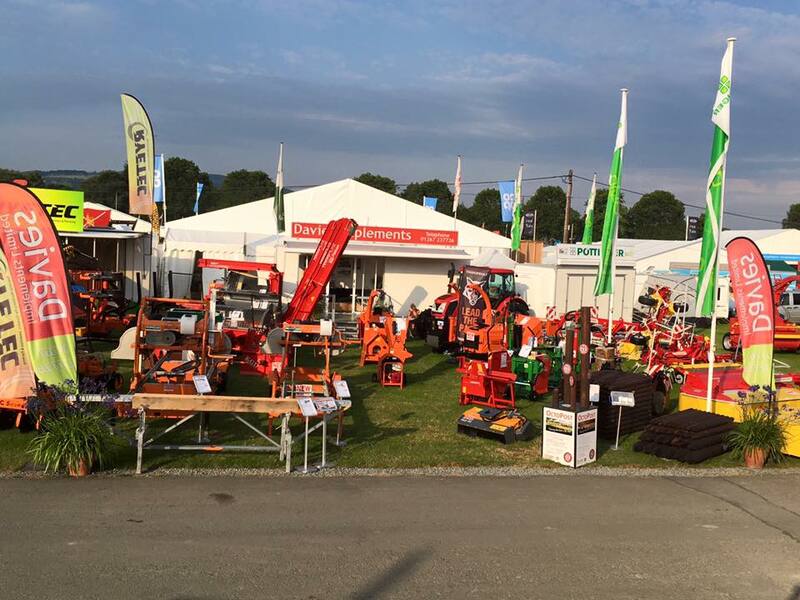 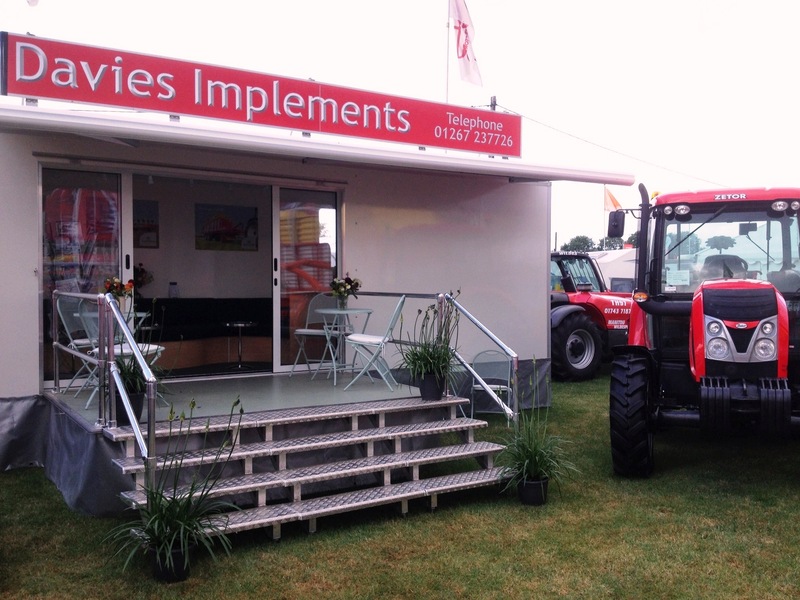 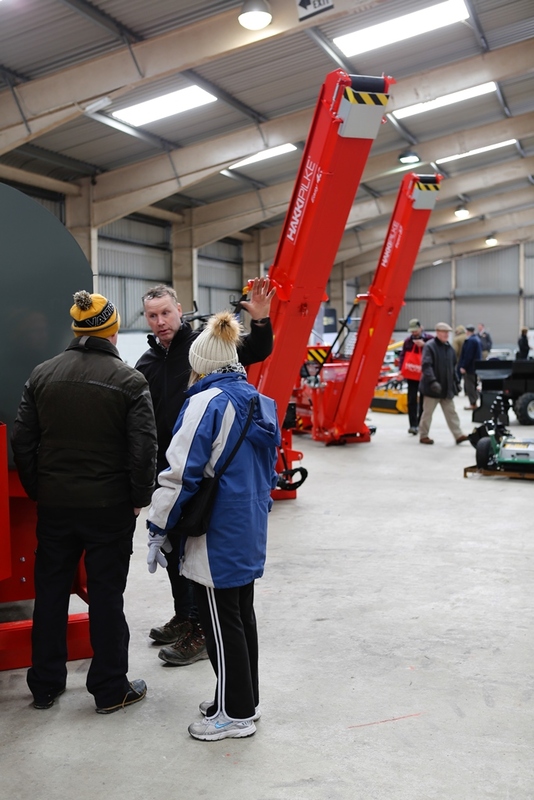 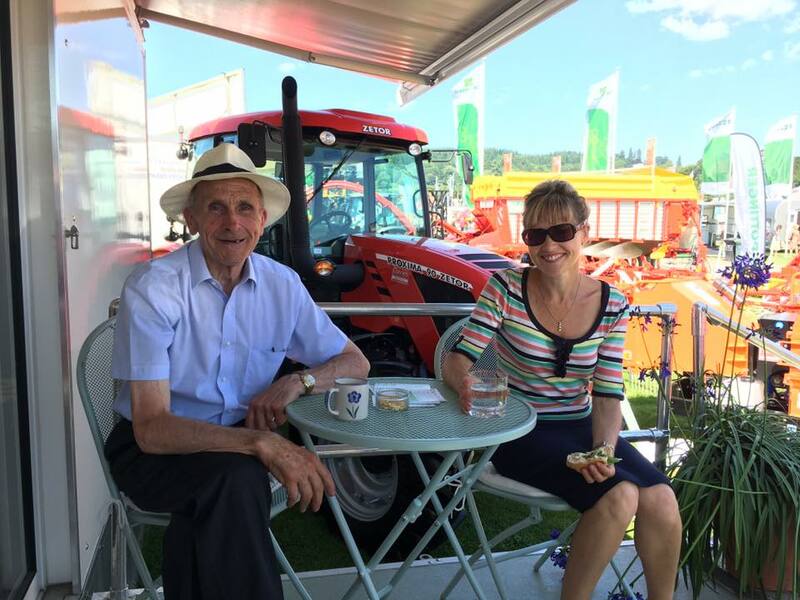 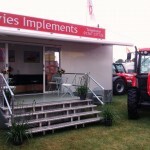 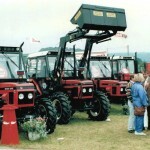 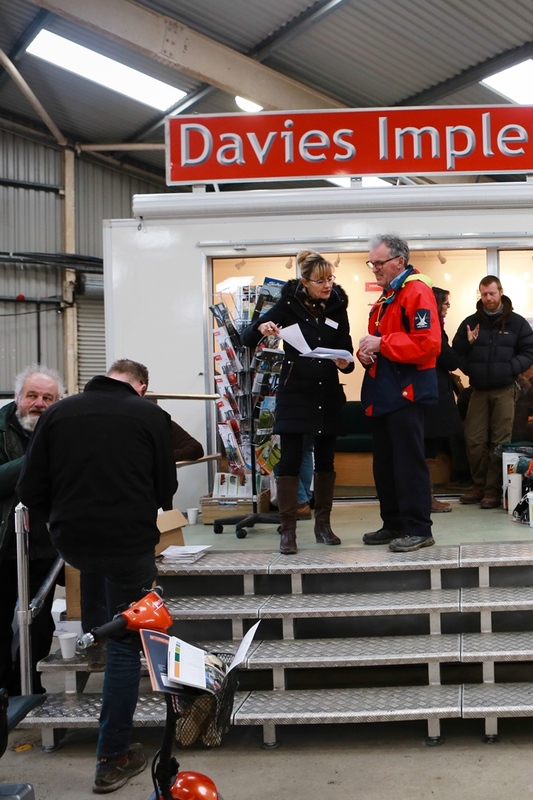 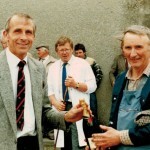 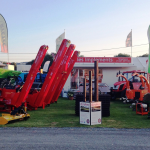 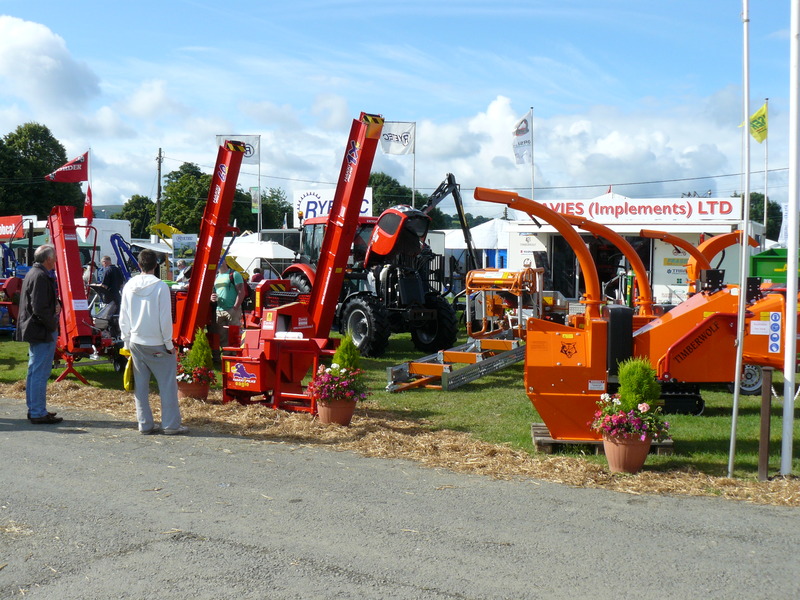 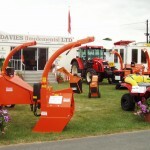 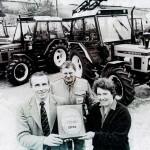 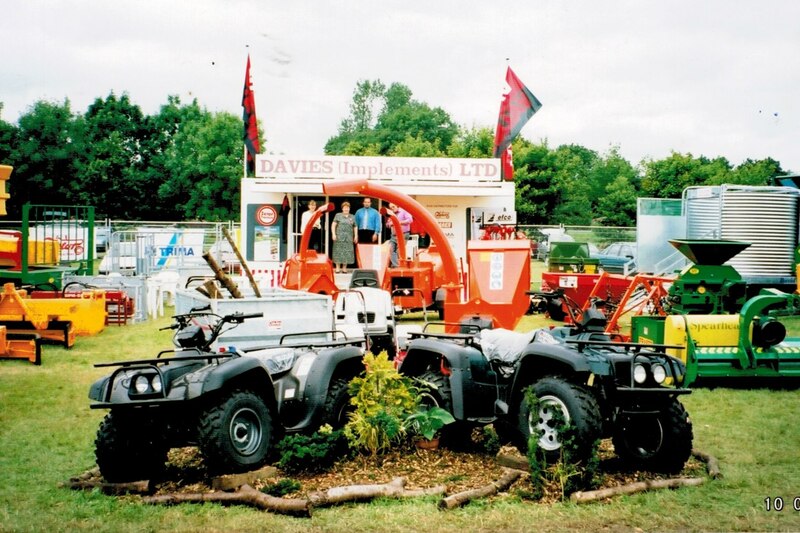 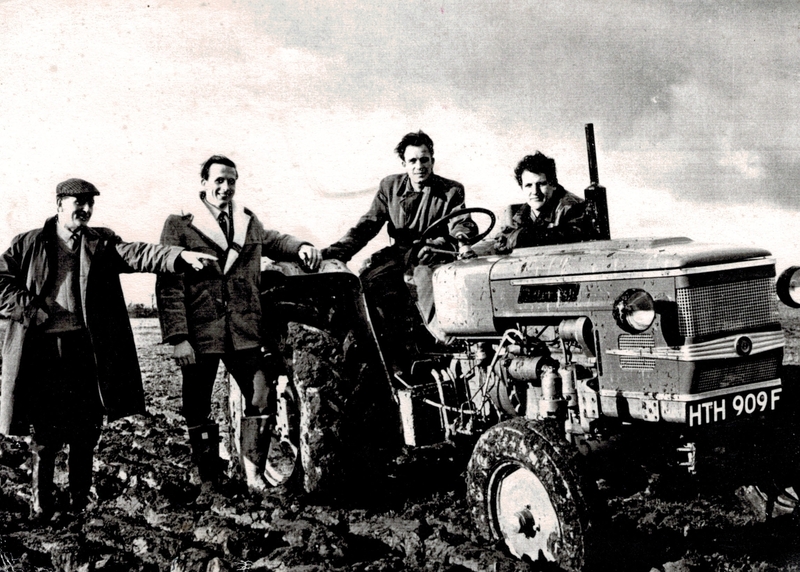 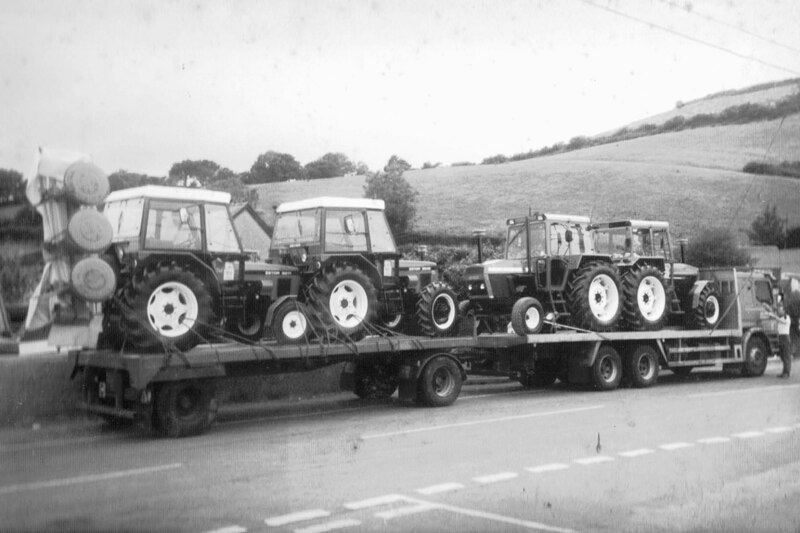 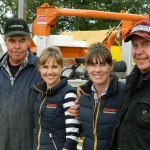 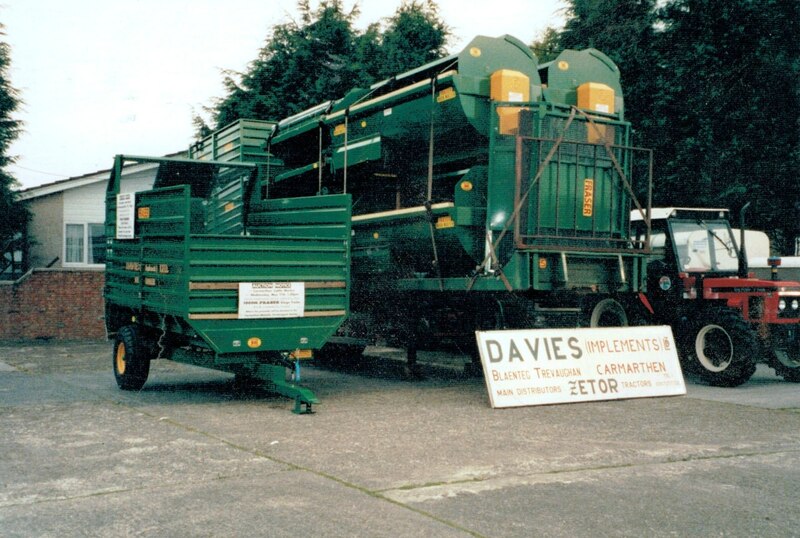 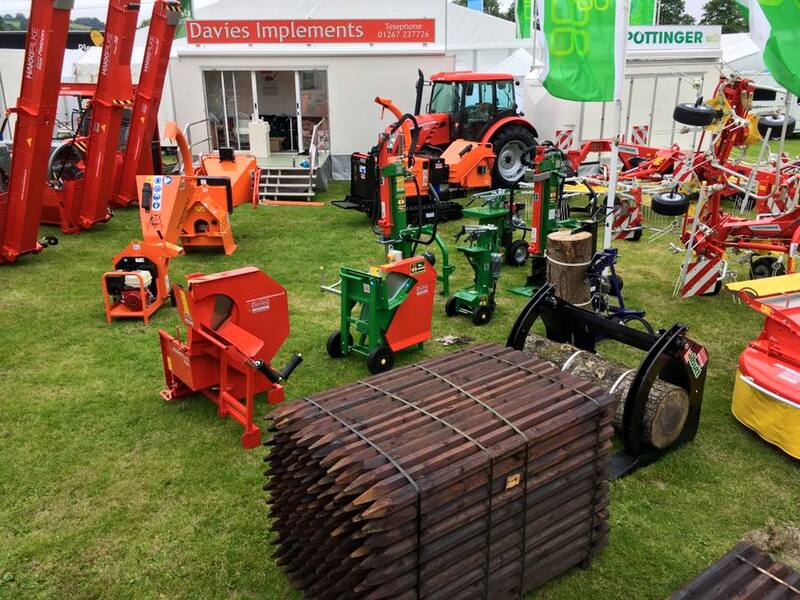 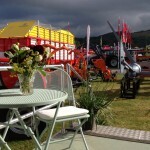 Established in the 1930s, Davies Implements Ltd is a family run company with its origins based on sales, service and repair of agricultural machinery. 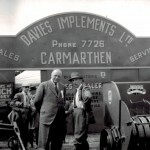 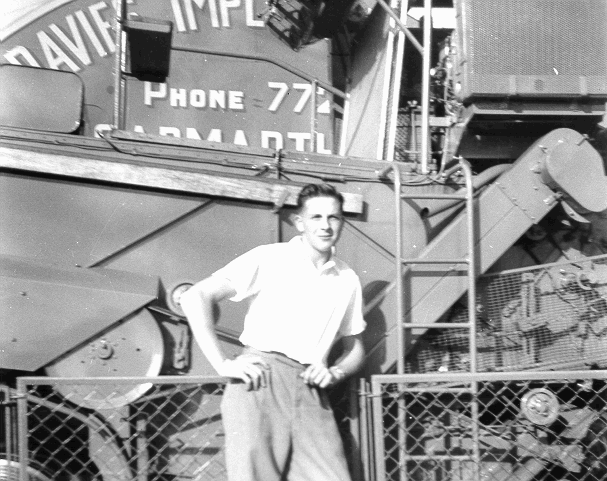 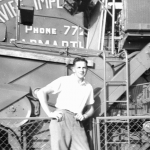 See some of the old pictures from the 1940s. 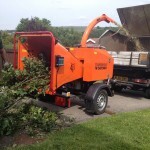 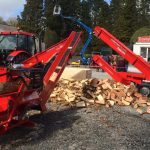 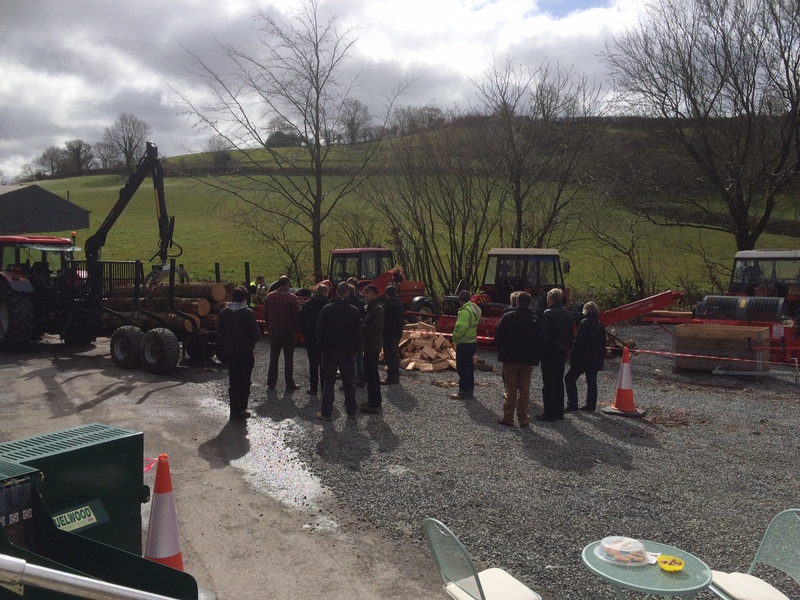 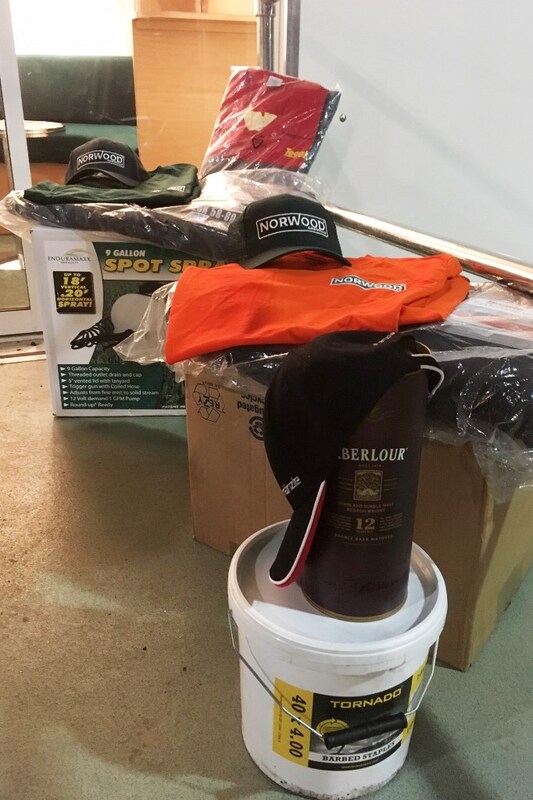 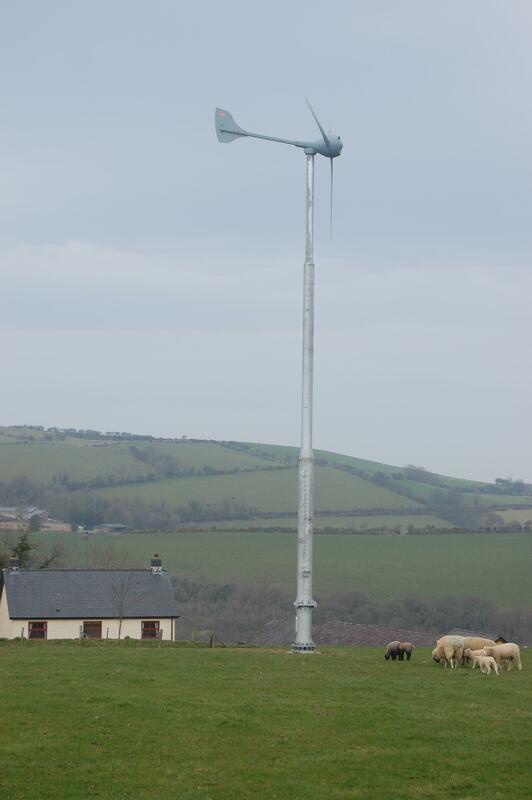 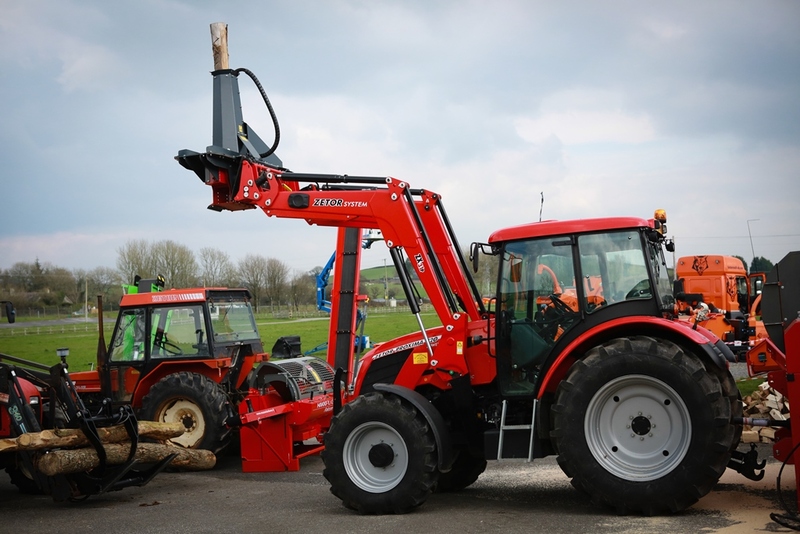 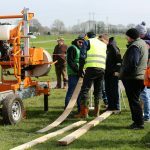 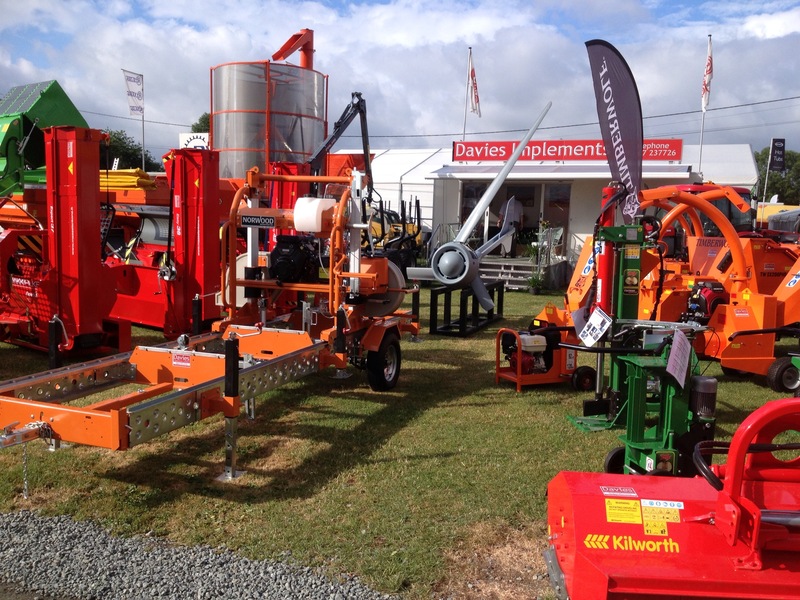 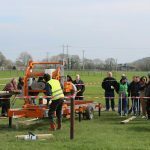 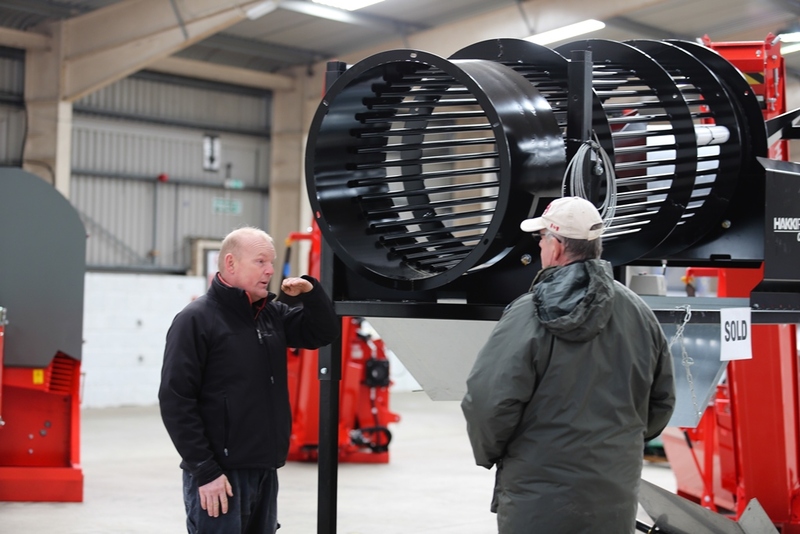 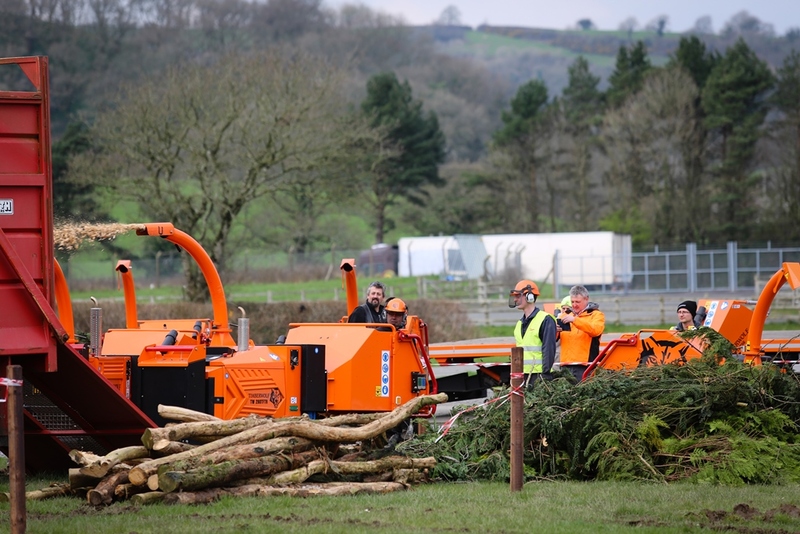 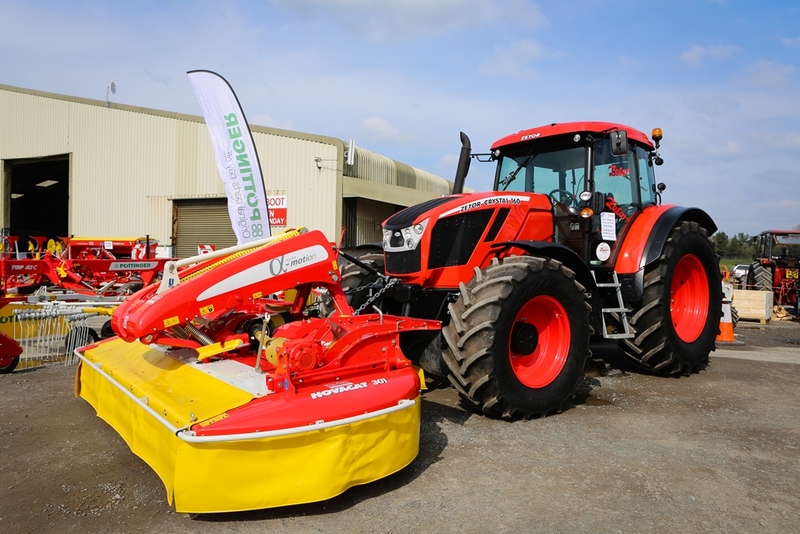 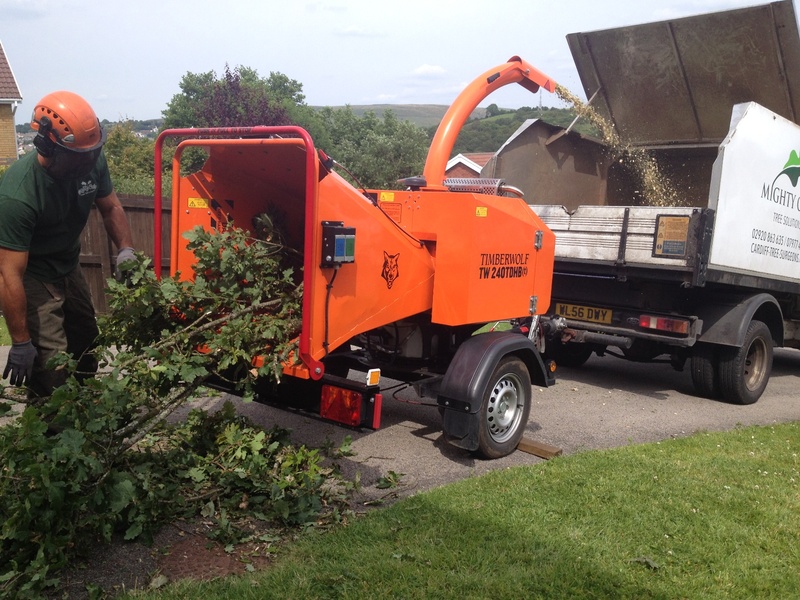 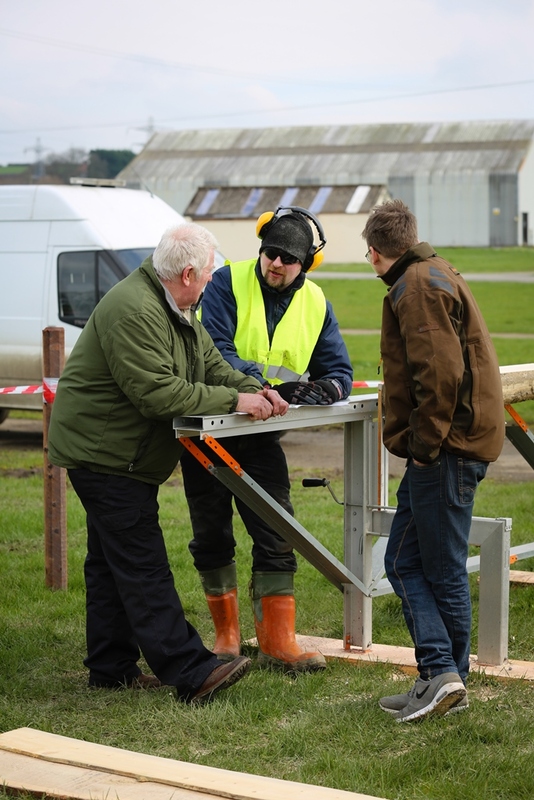 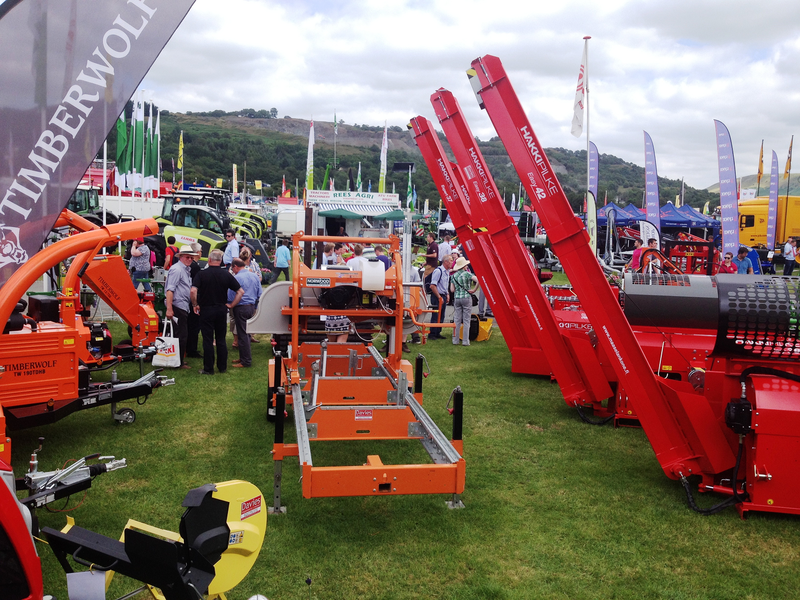 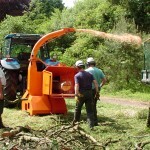 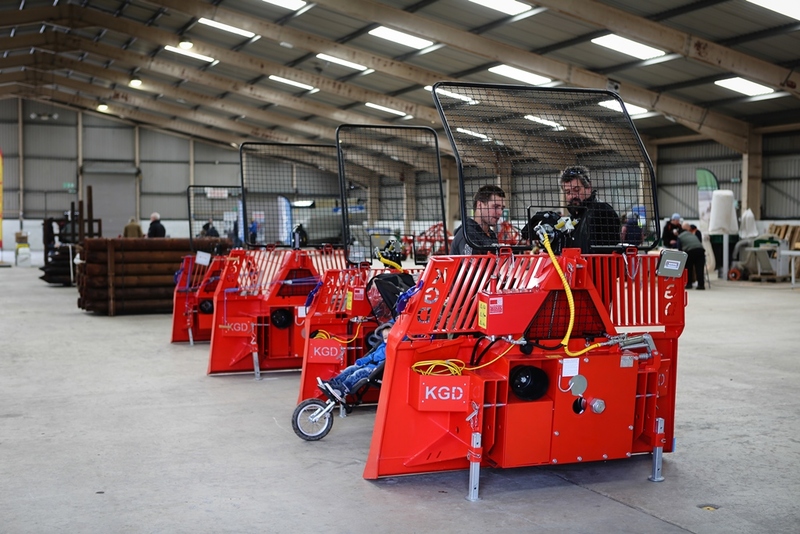 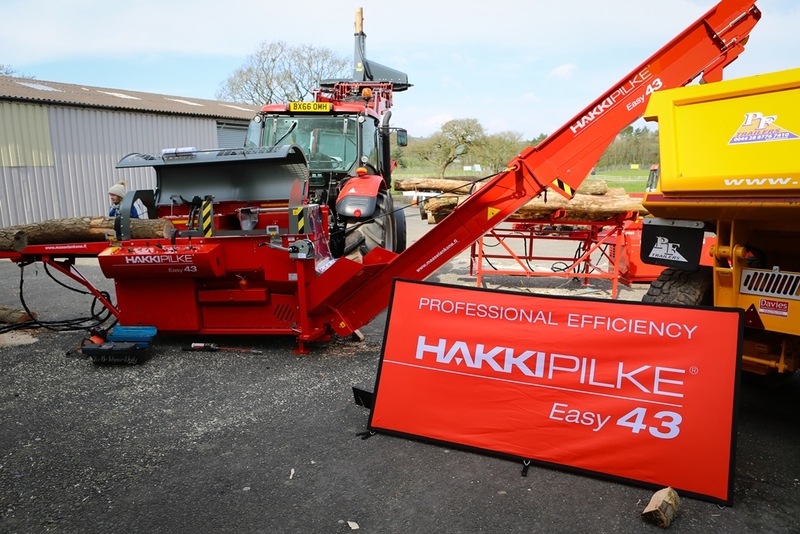 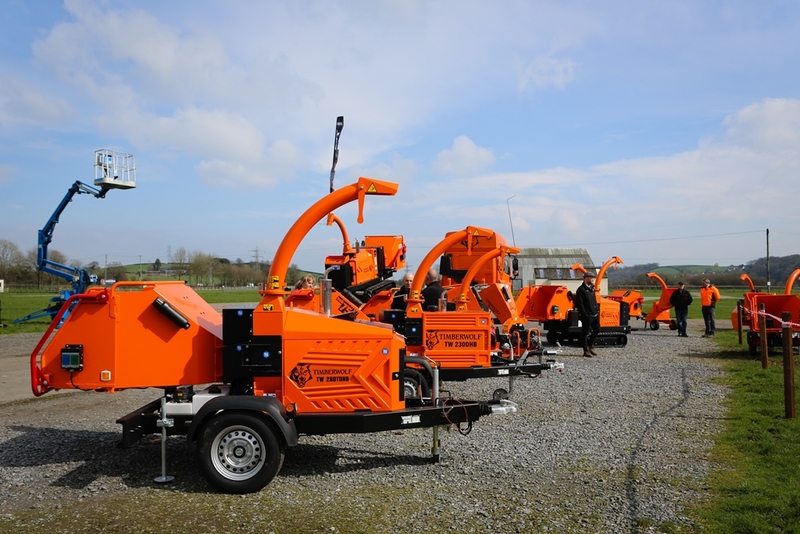 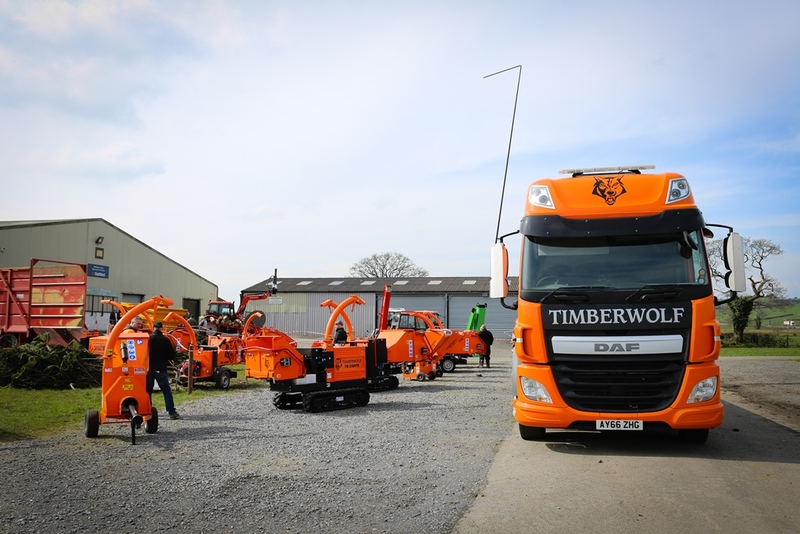 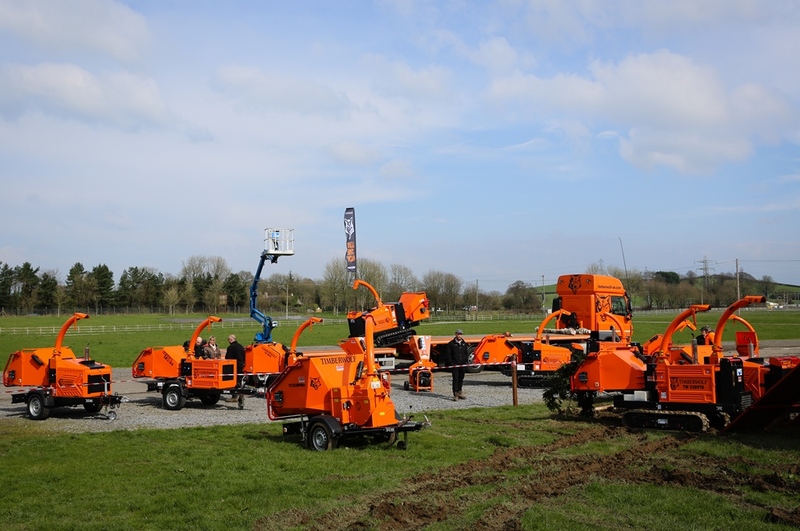 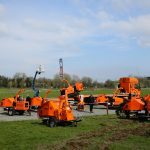 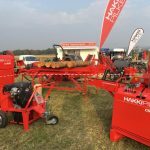 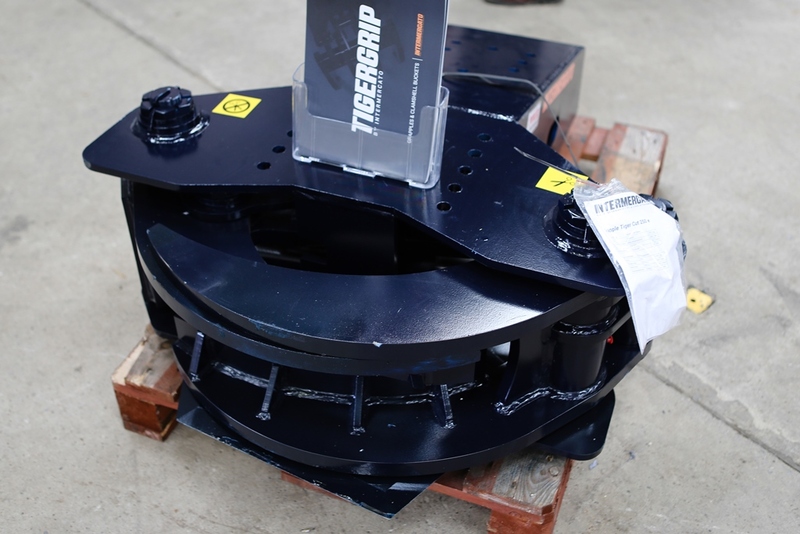 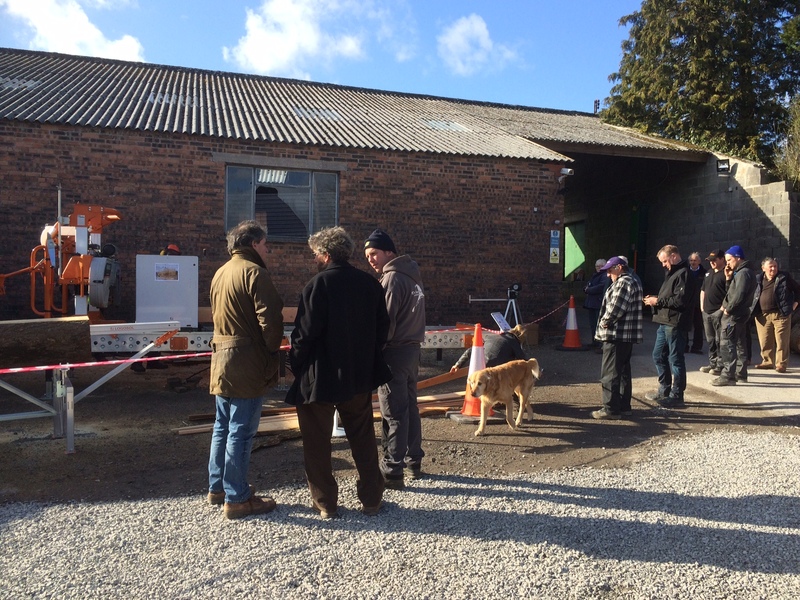 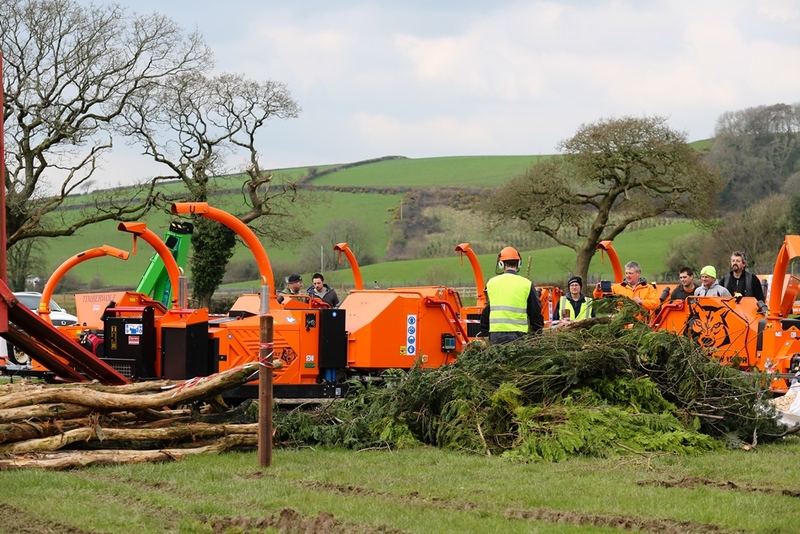 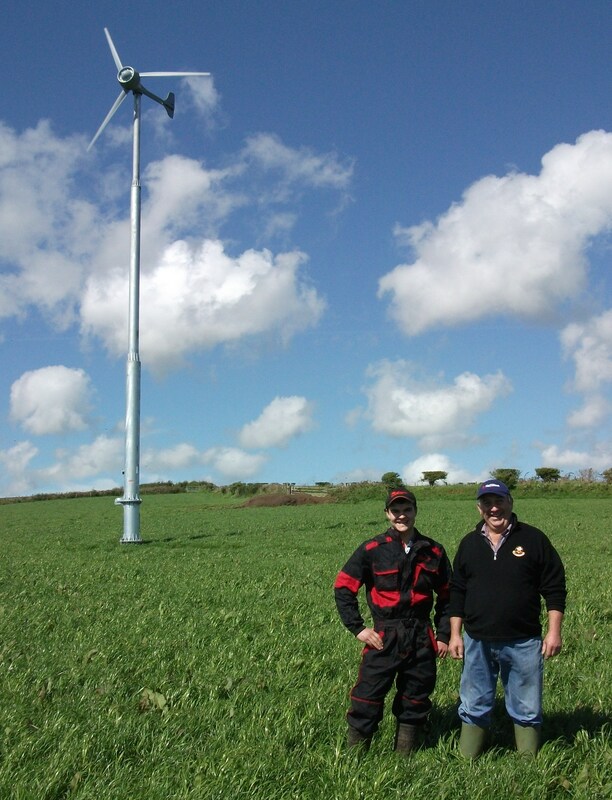 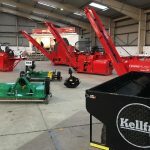 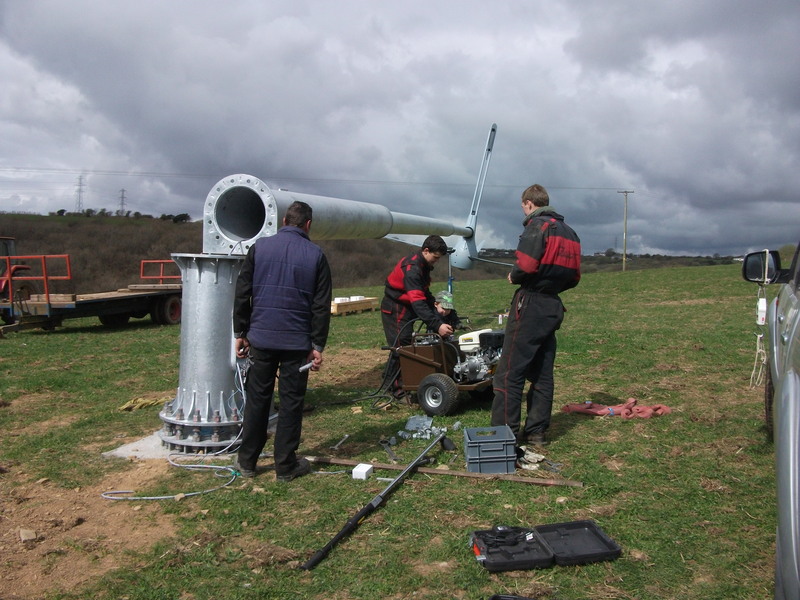 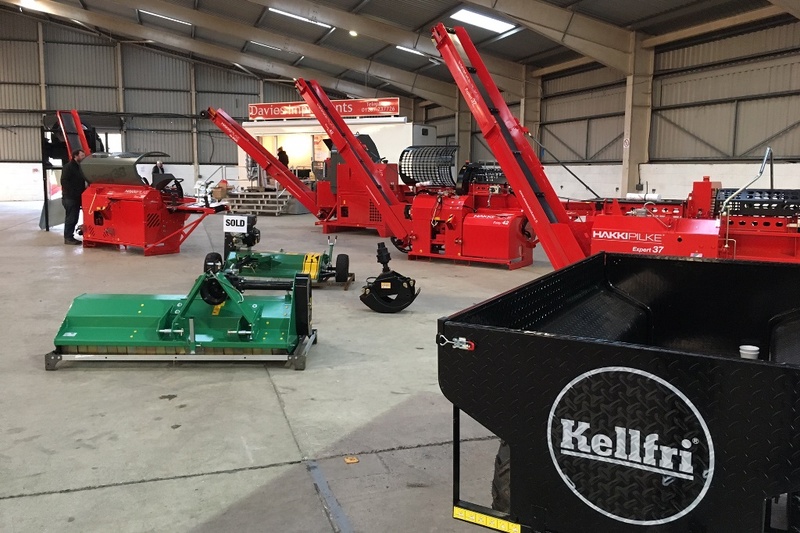 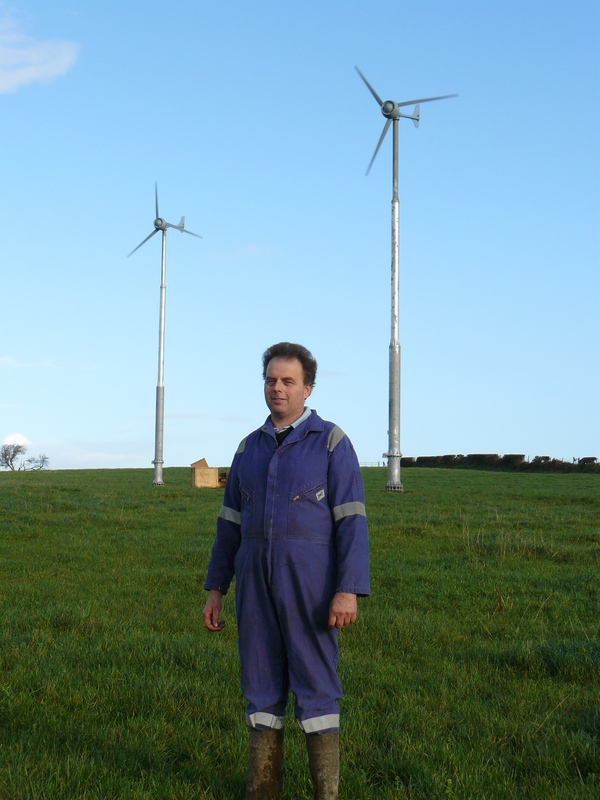 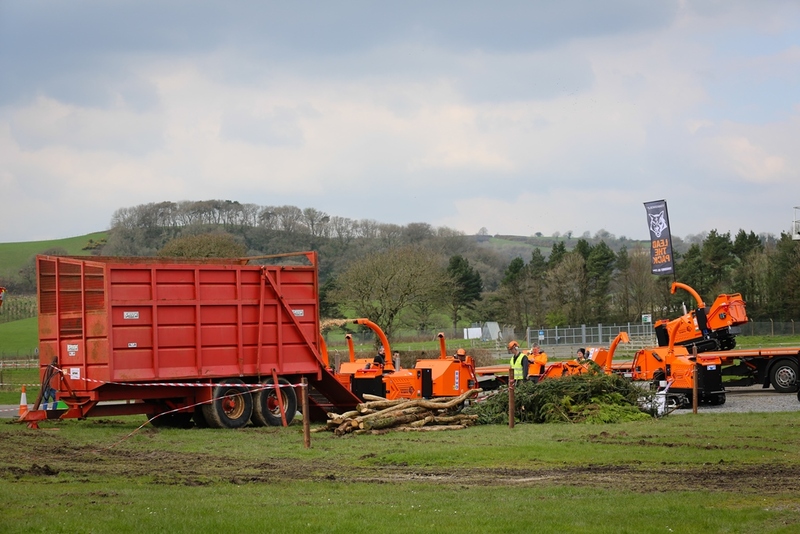 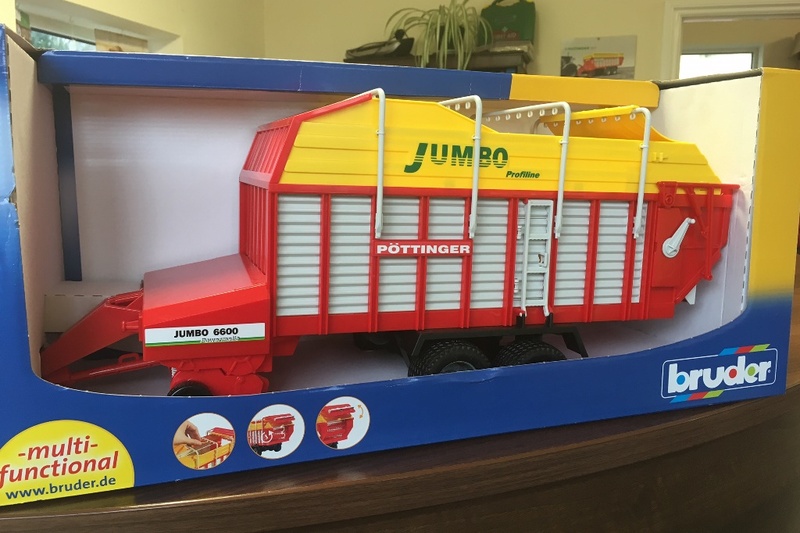 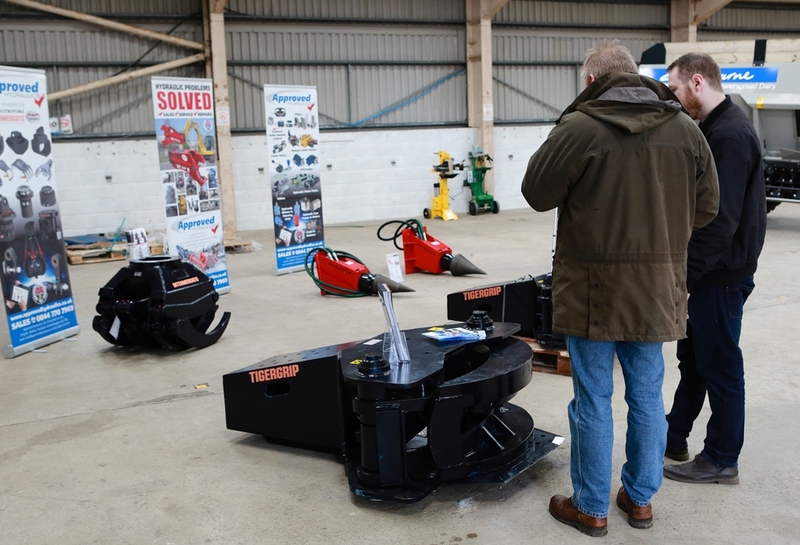 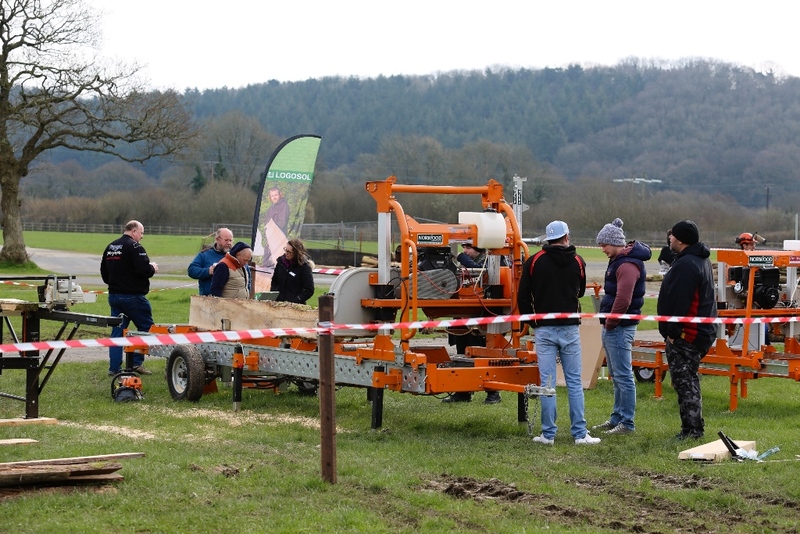 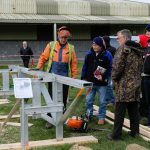 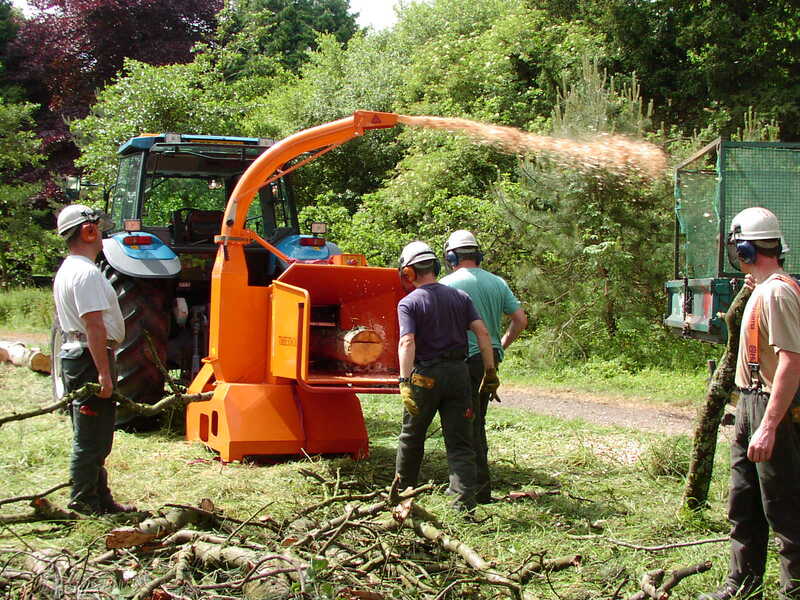 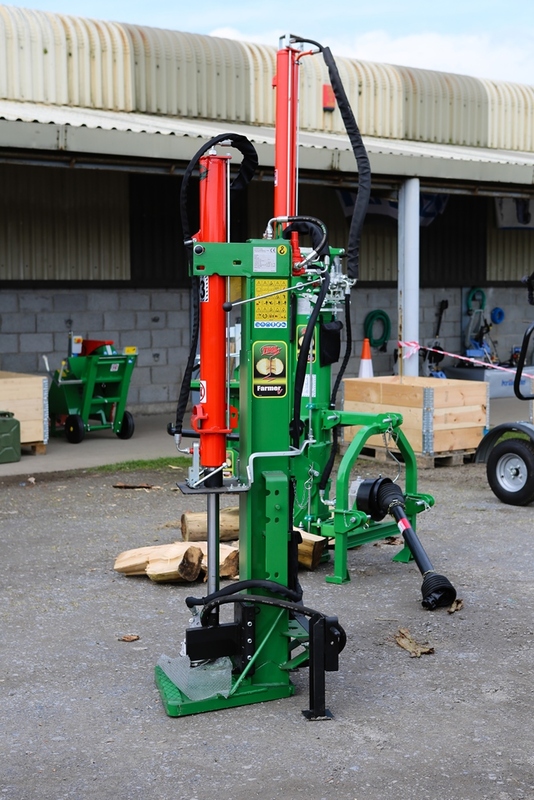 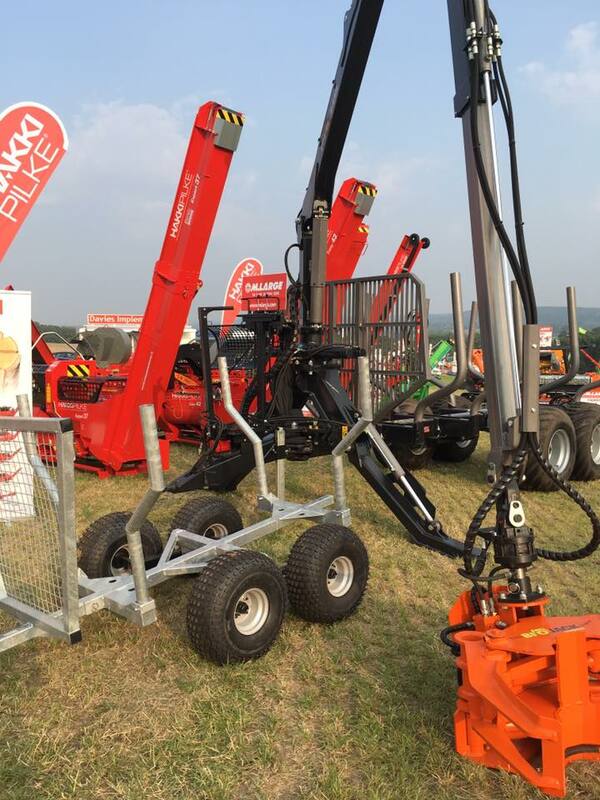 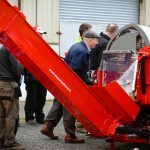 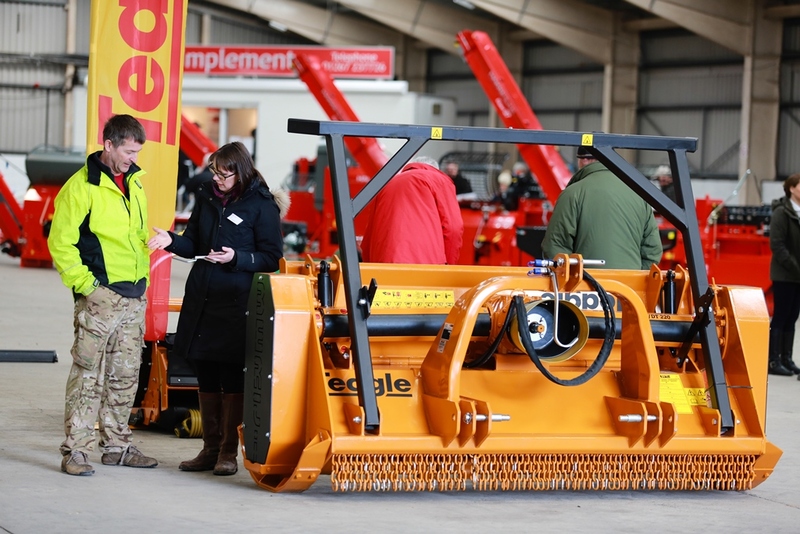 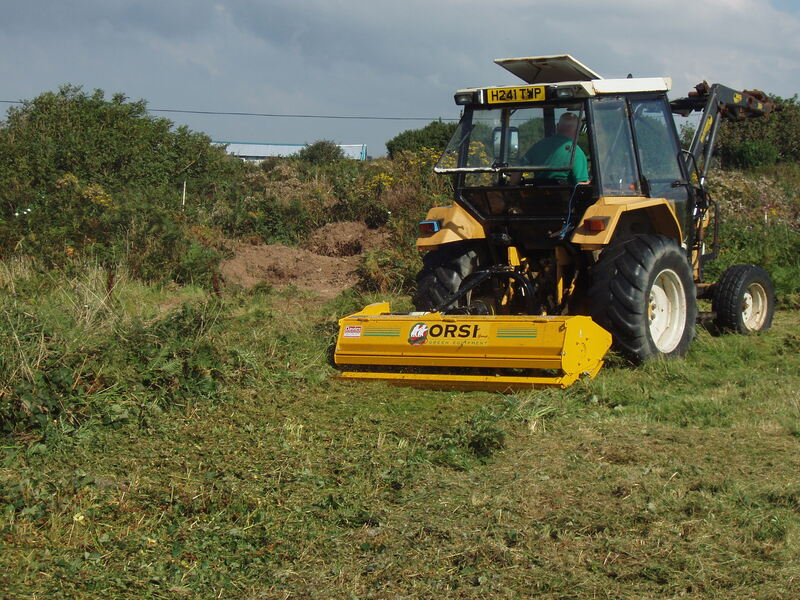 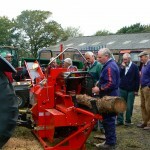 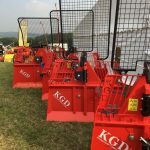 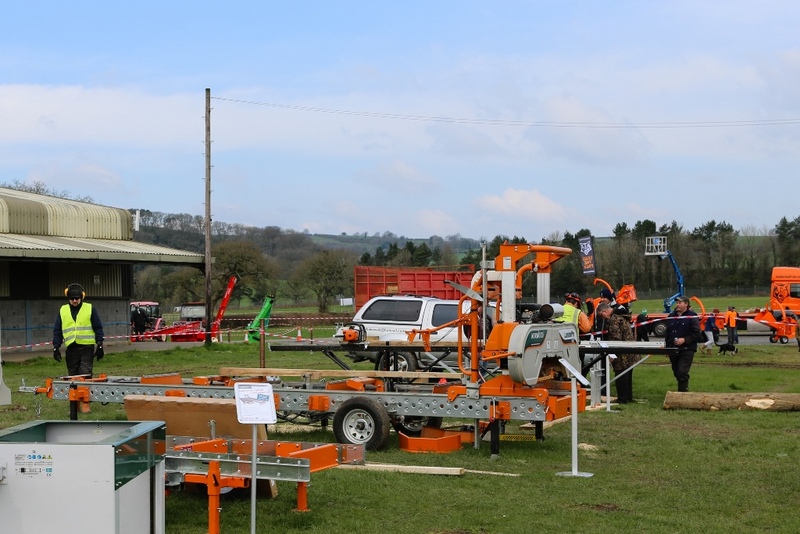 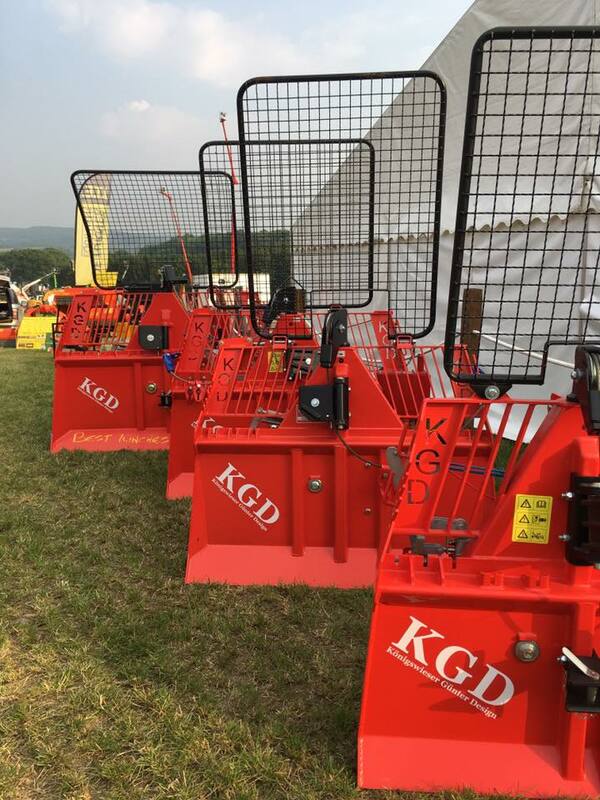 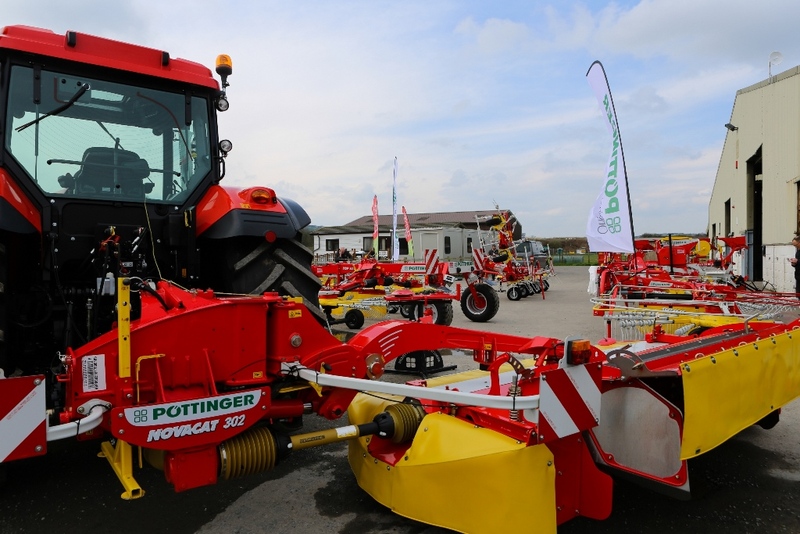 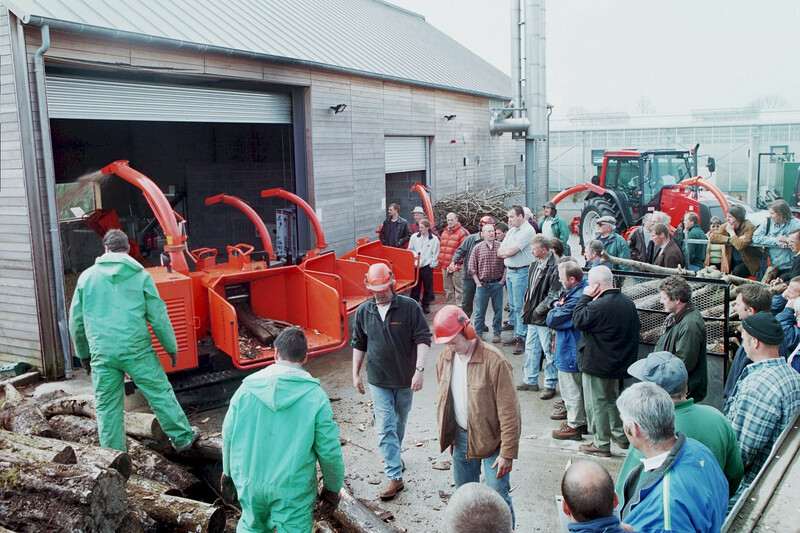 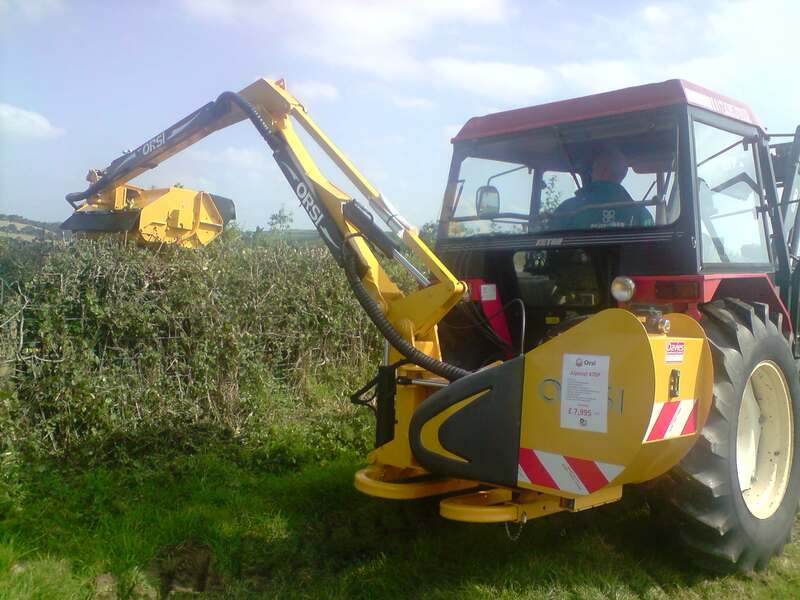 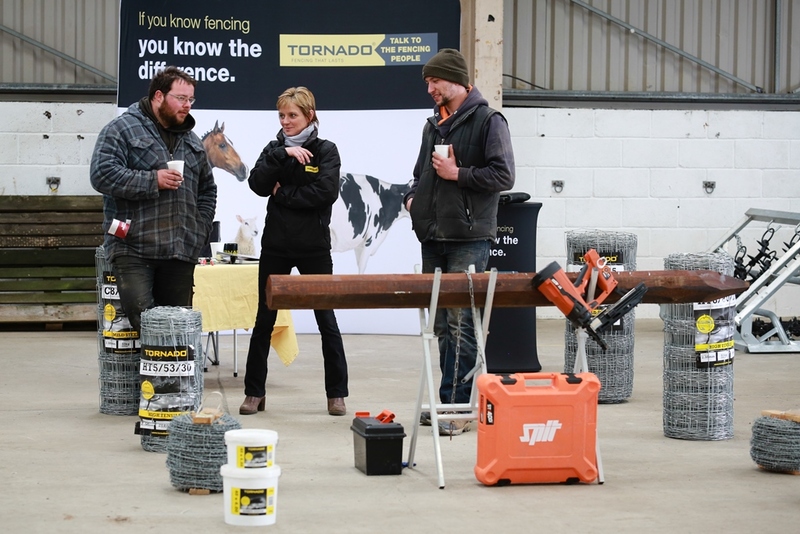 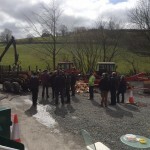 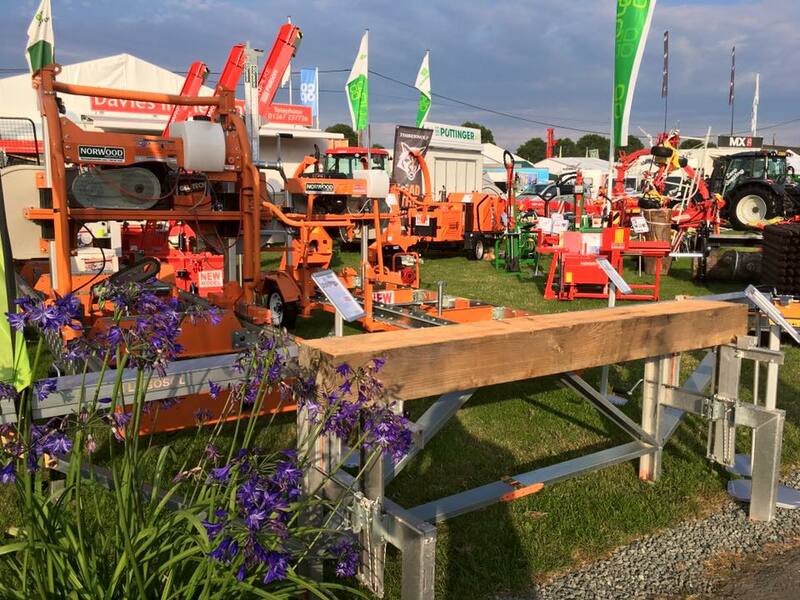 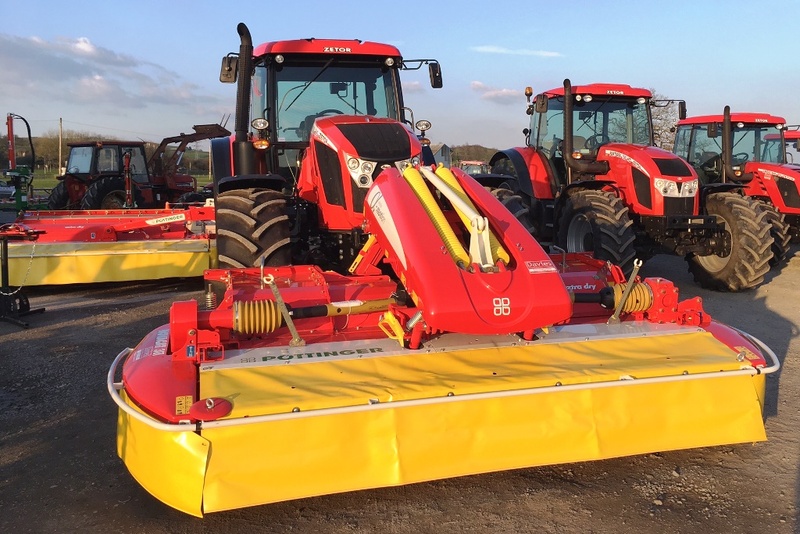 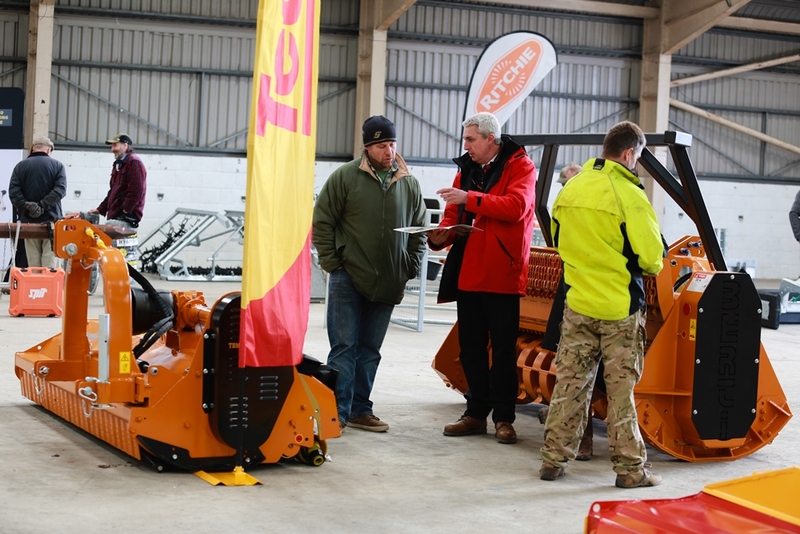 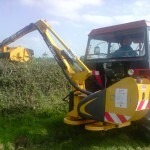 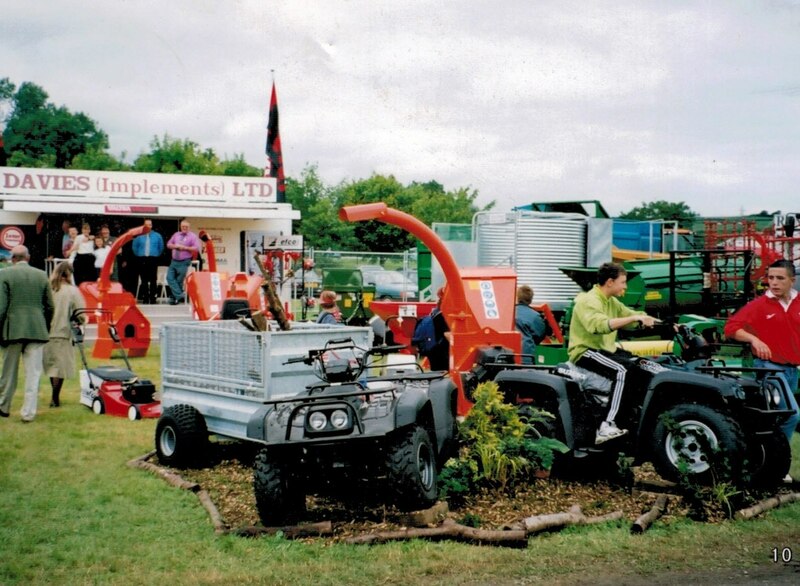 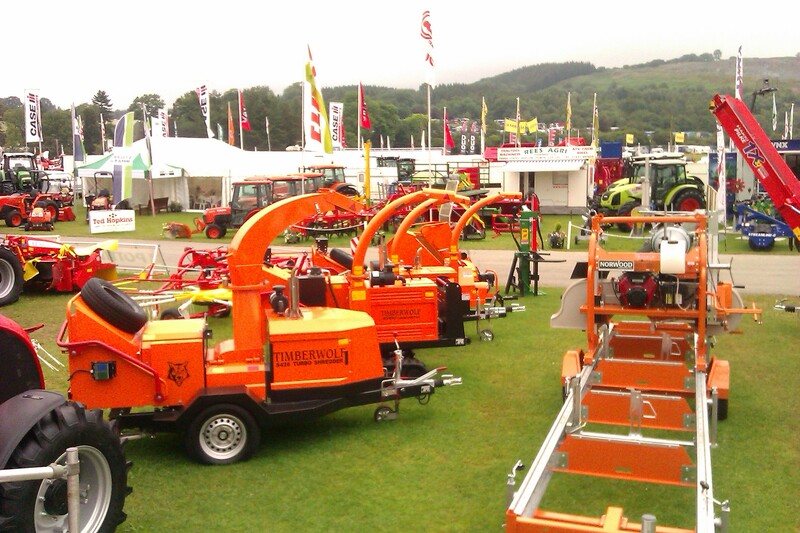 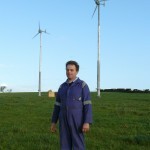 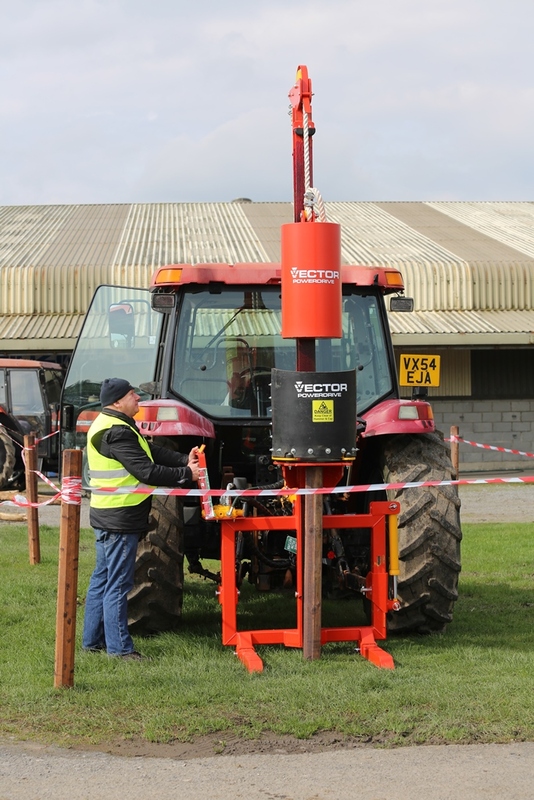 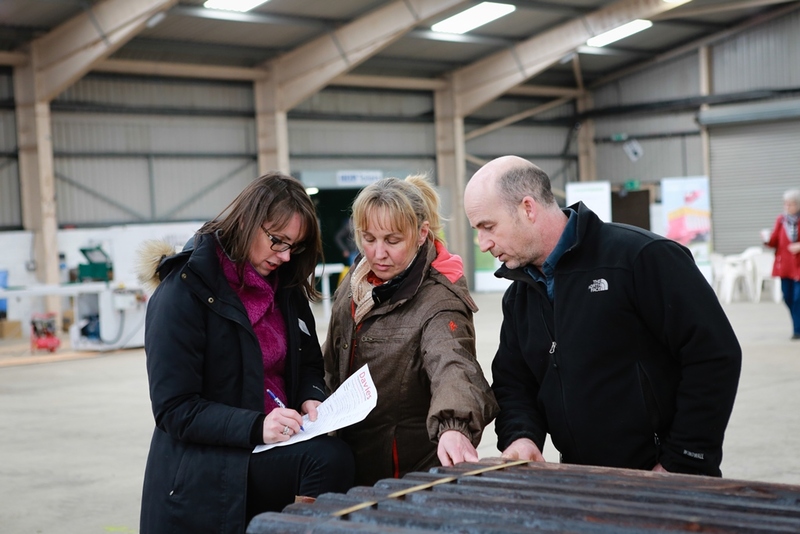 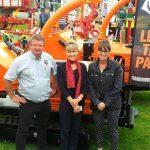 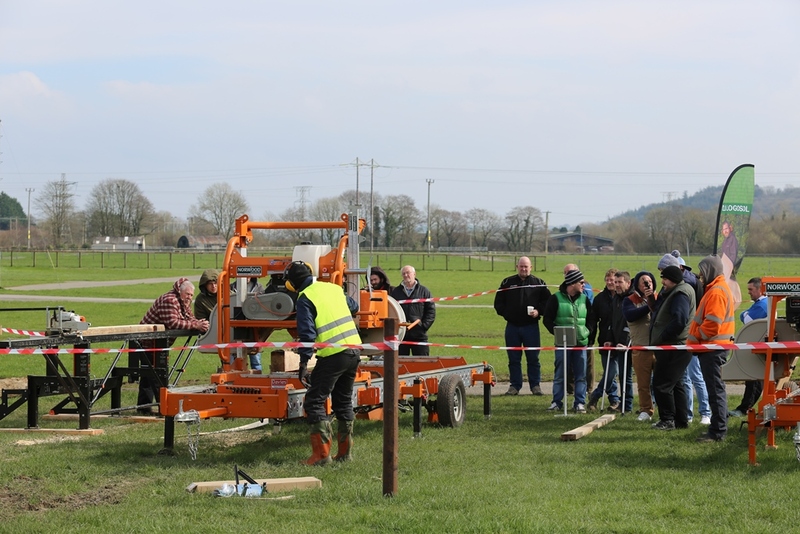 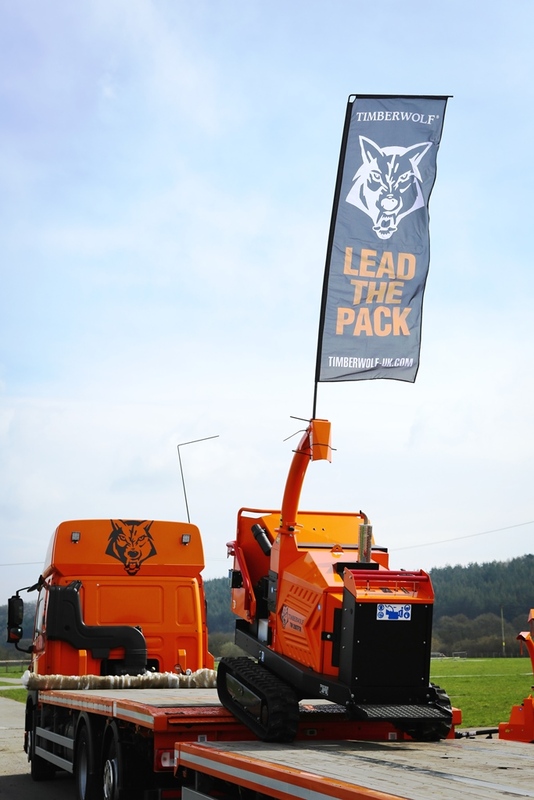 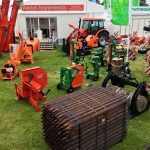 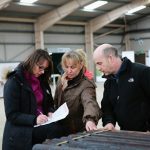 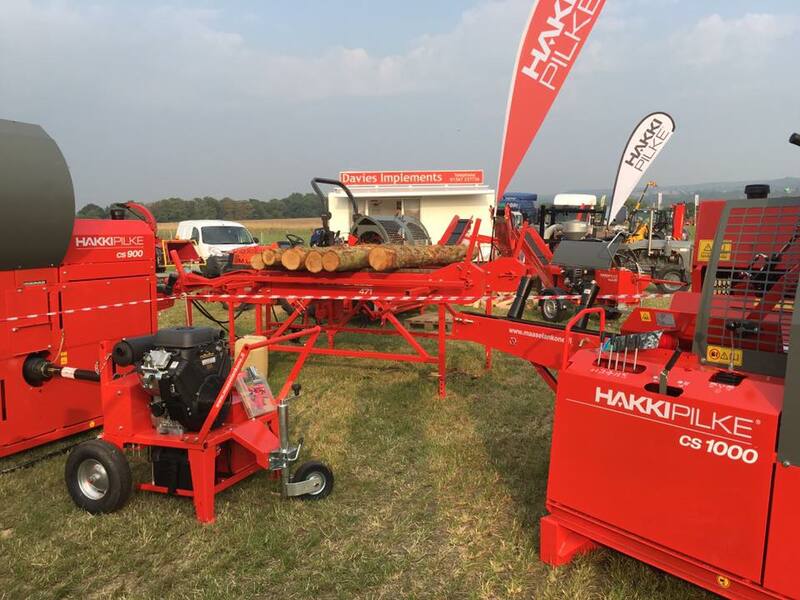 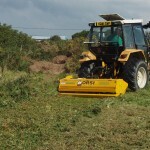 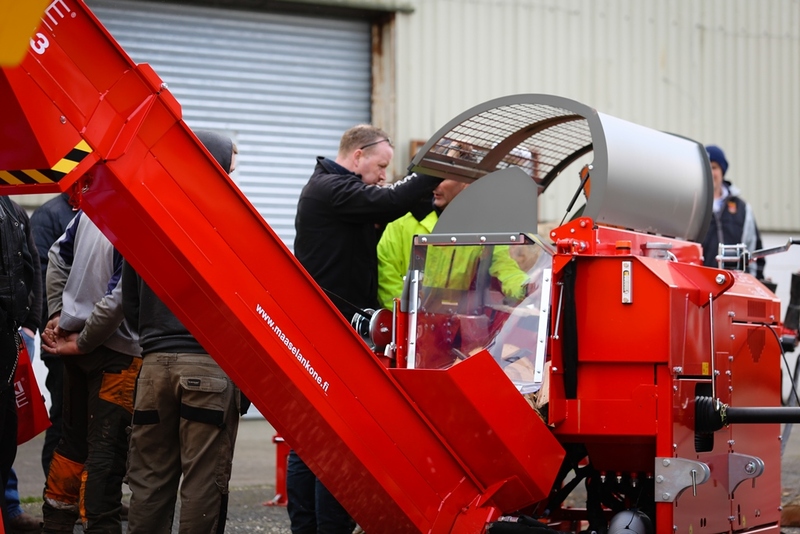 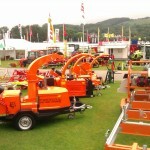 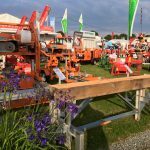 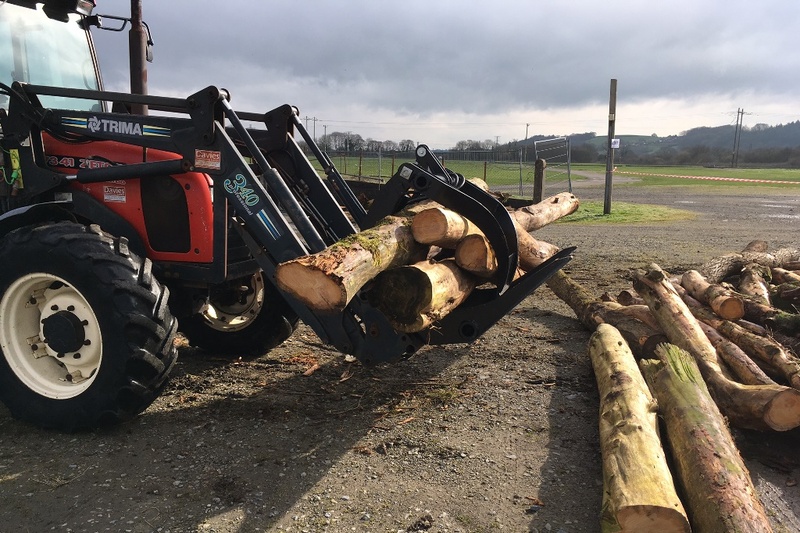 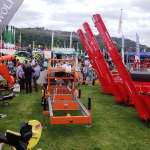 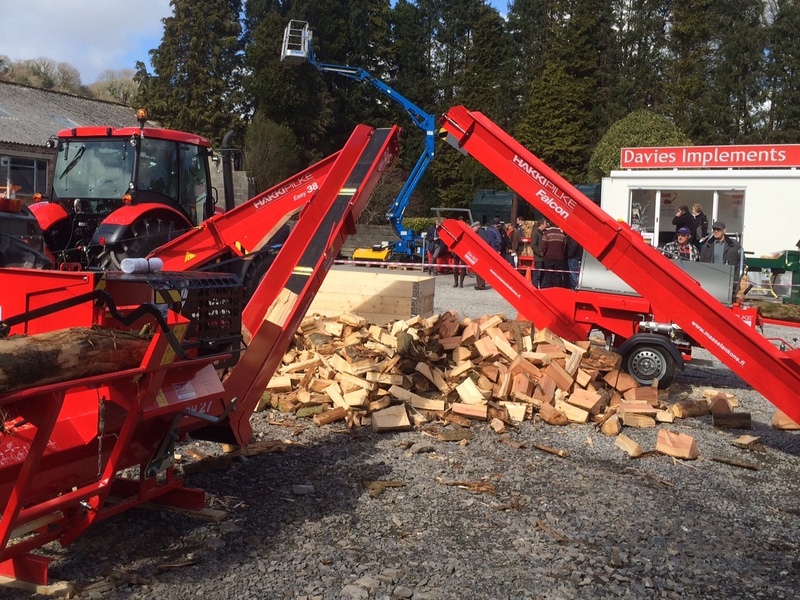 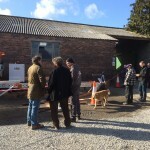 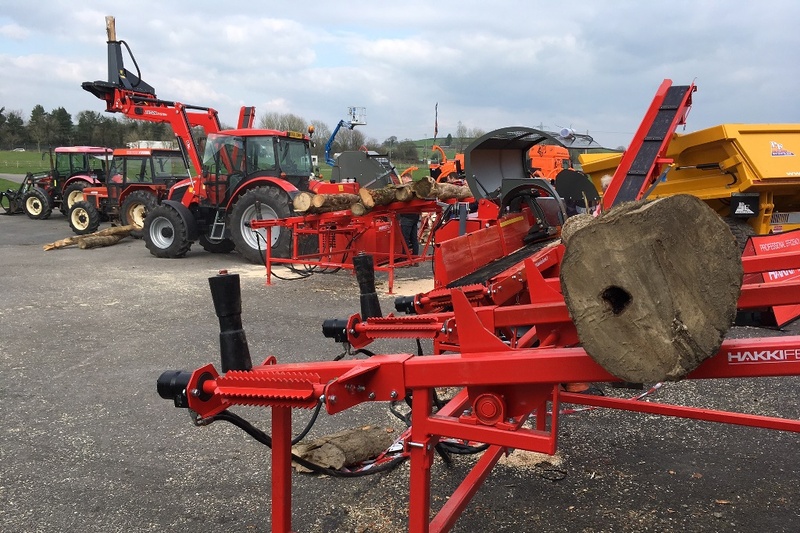 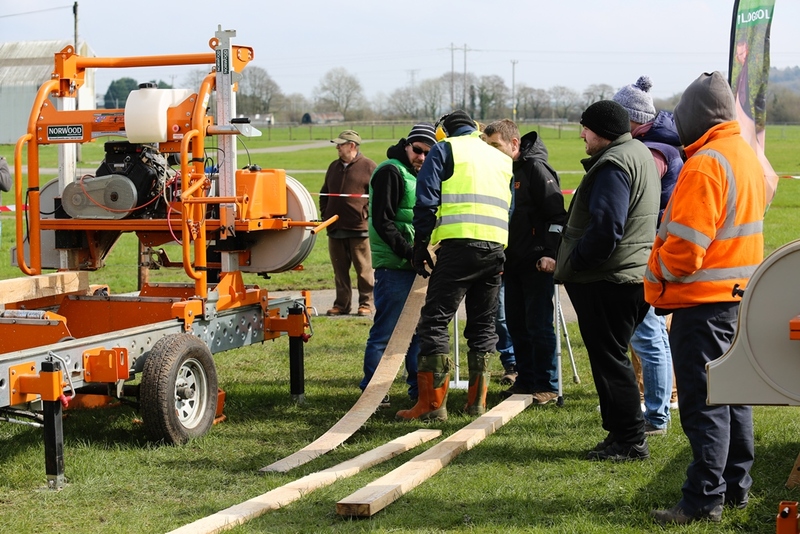 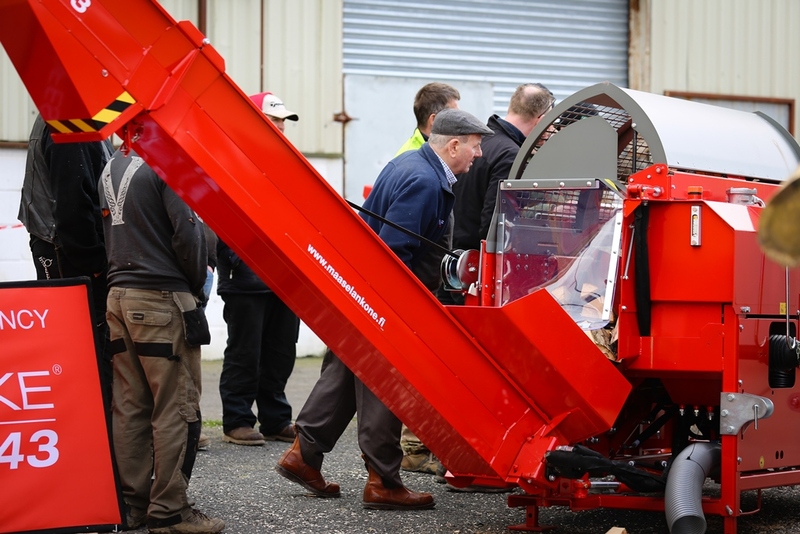 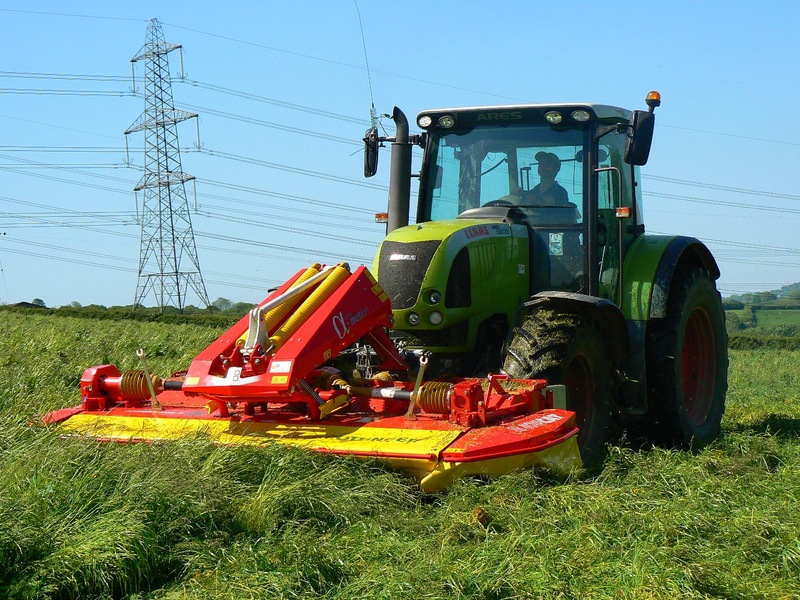 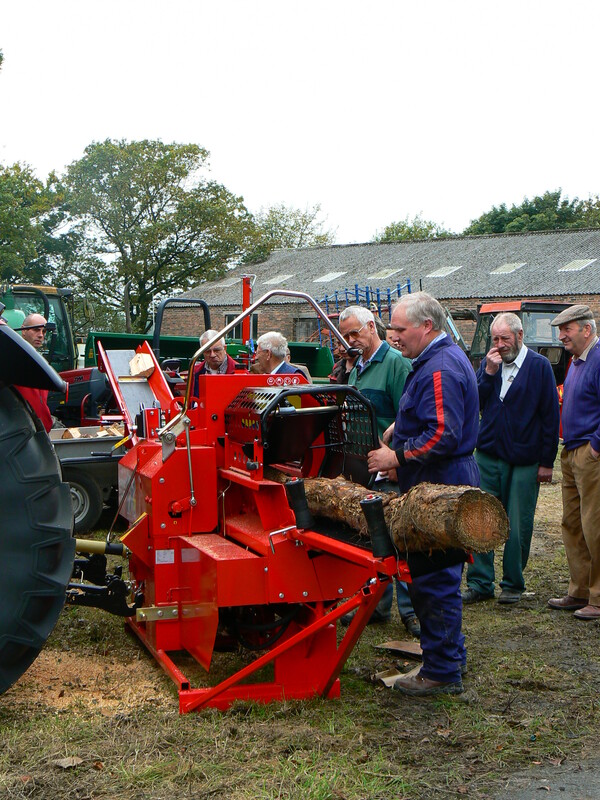 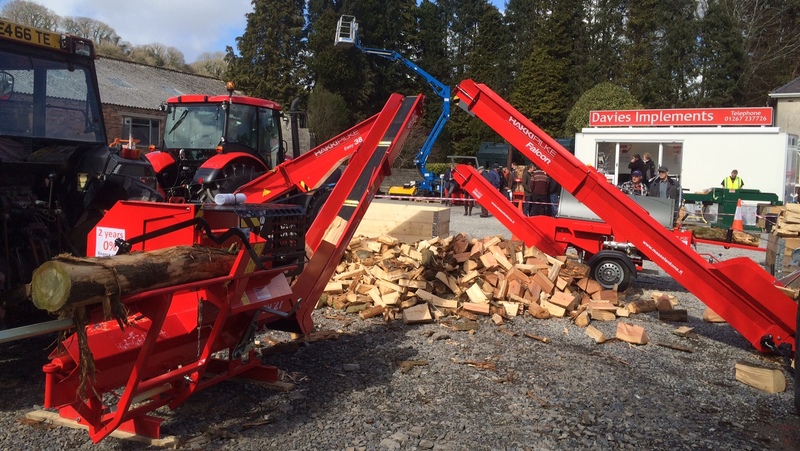 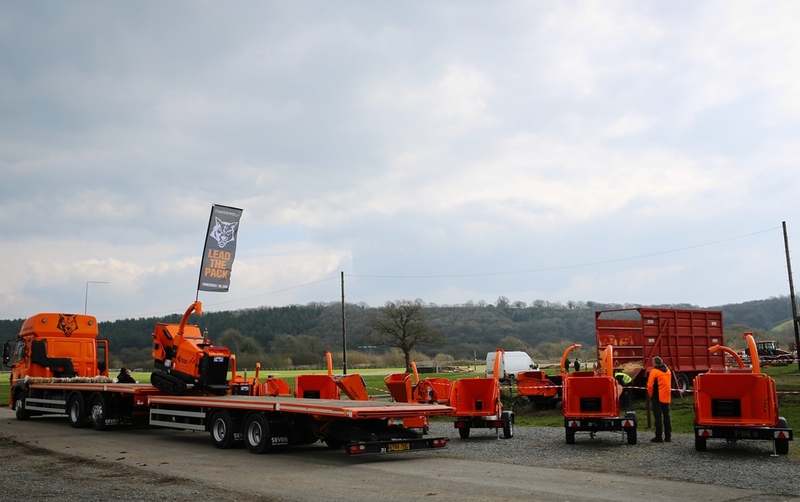 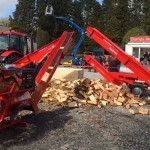 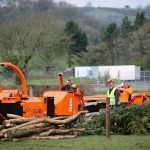 Whilst continuing to serve the farming community, the experience gained over the years has enabled us to diversify into other product lines and industries including that of arboriculture, forestry, horticulture and hiring. 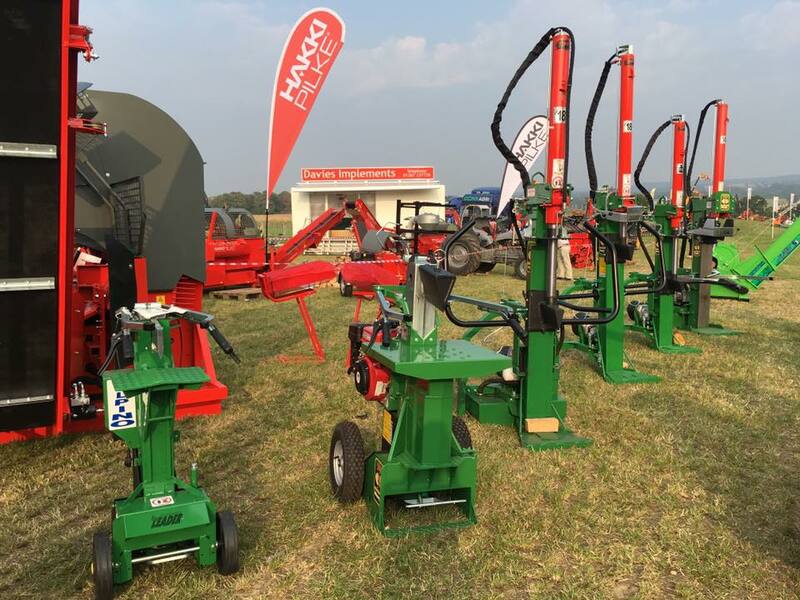 In tandem with diversification the company’s customer base has shifted to stradle both rural and urban communities as well as the public sector. 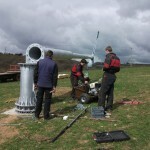 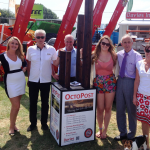 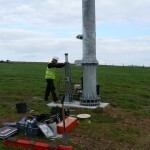 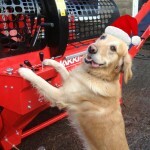 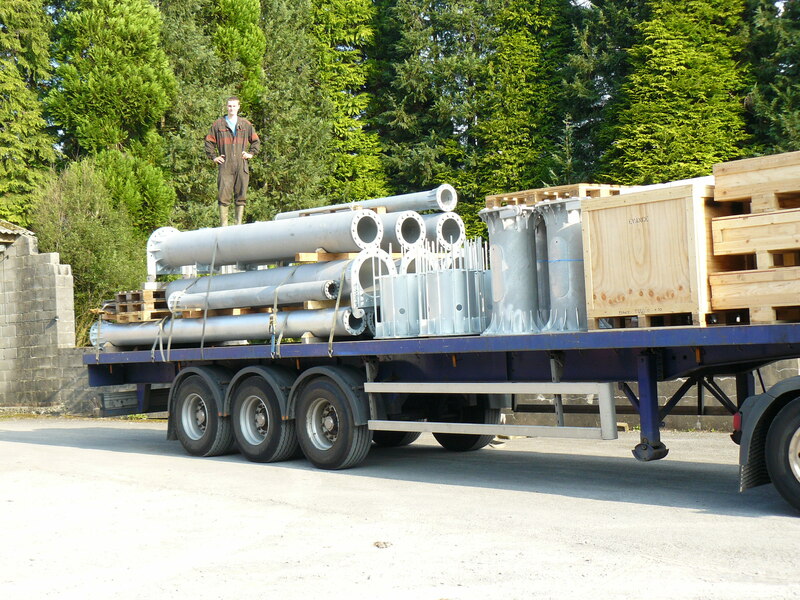 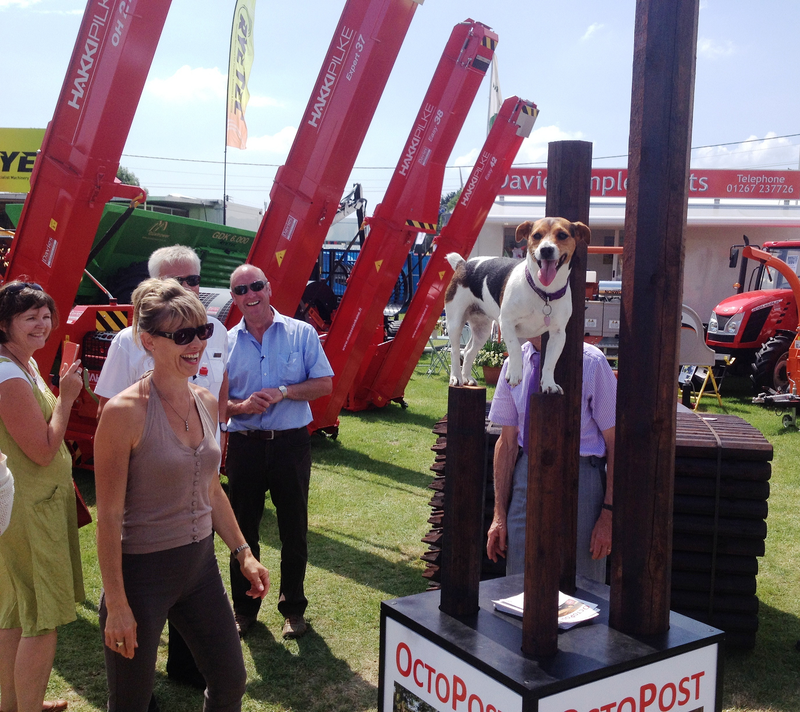 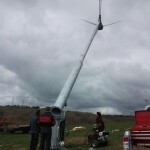 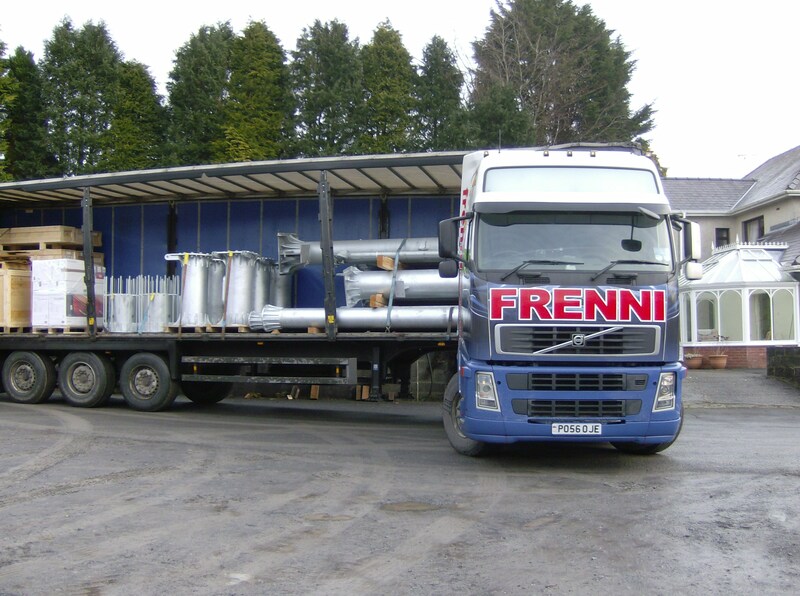 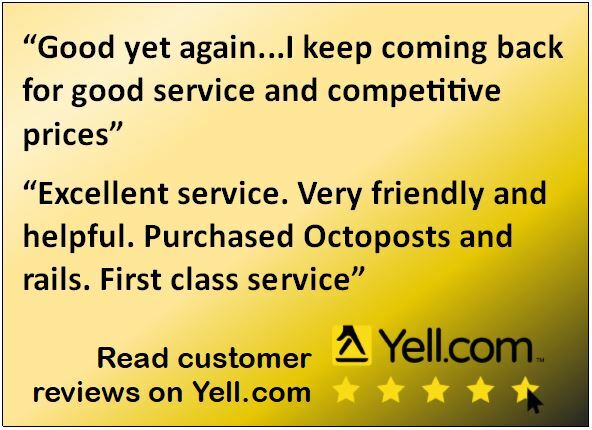 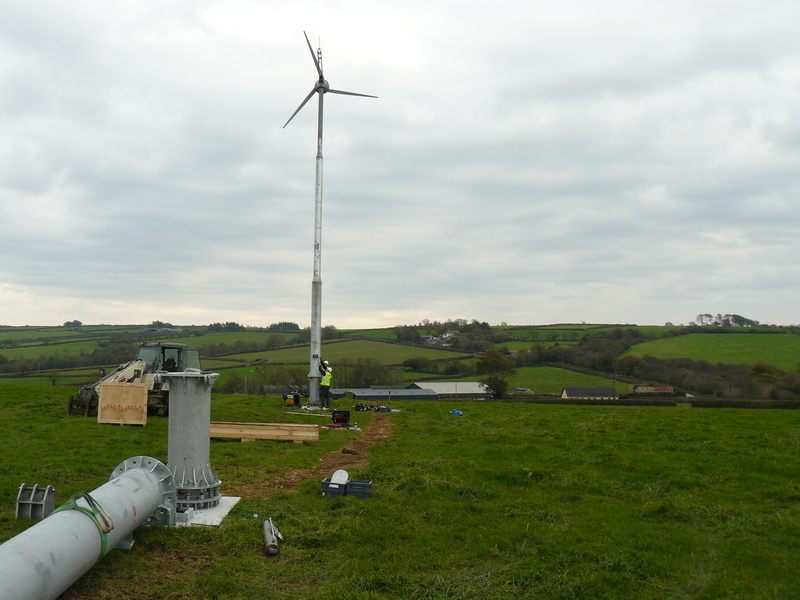 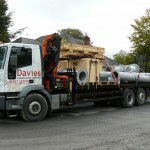 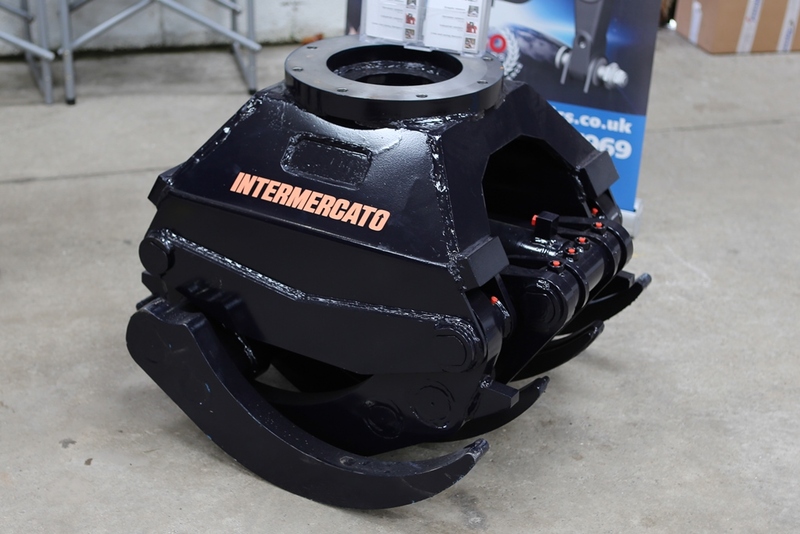 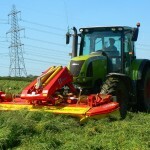 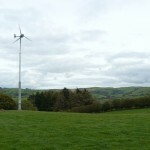 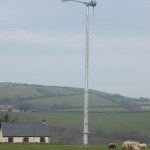 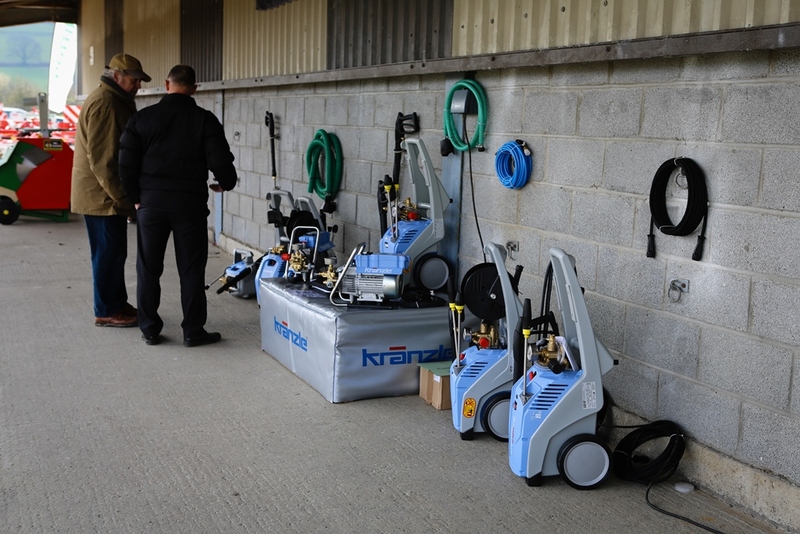 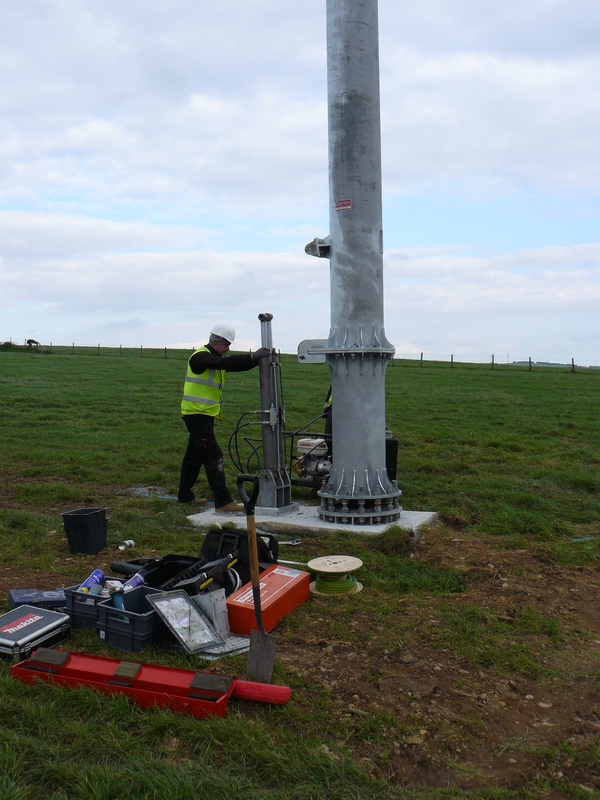 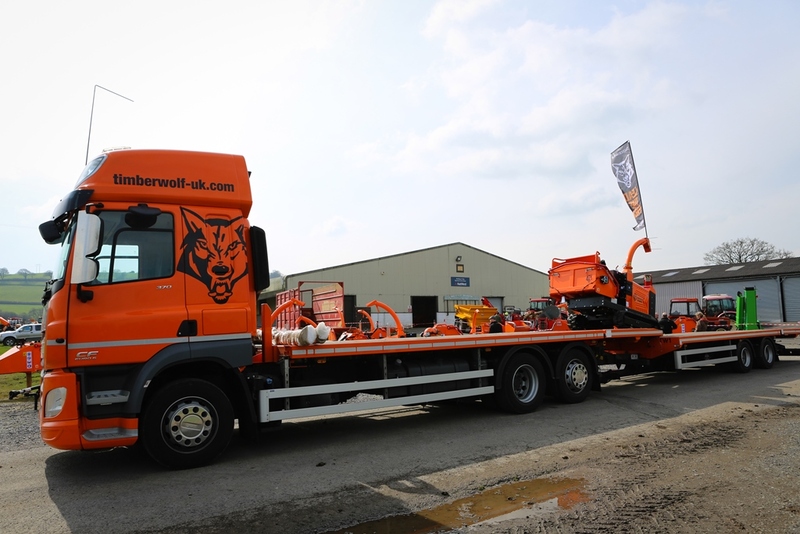 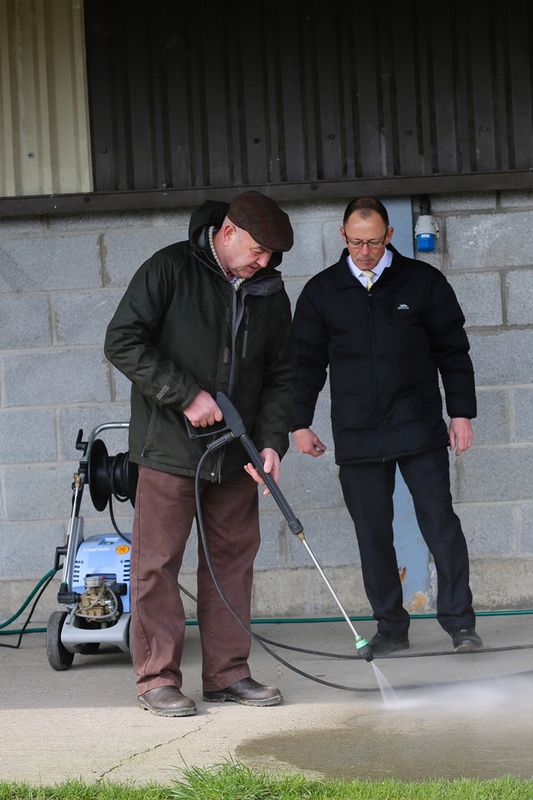 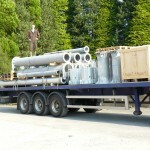 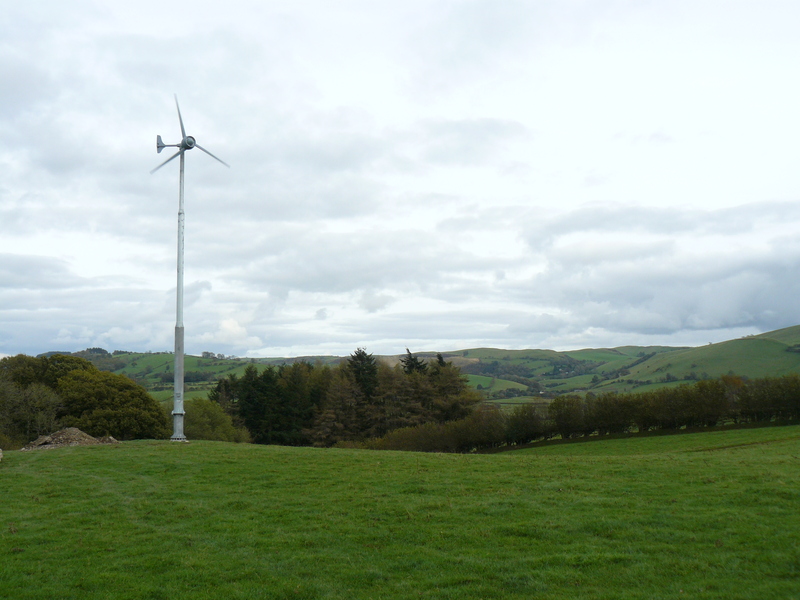 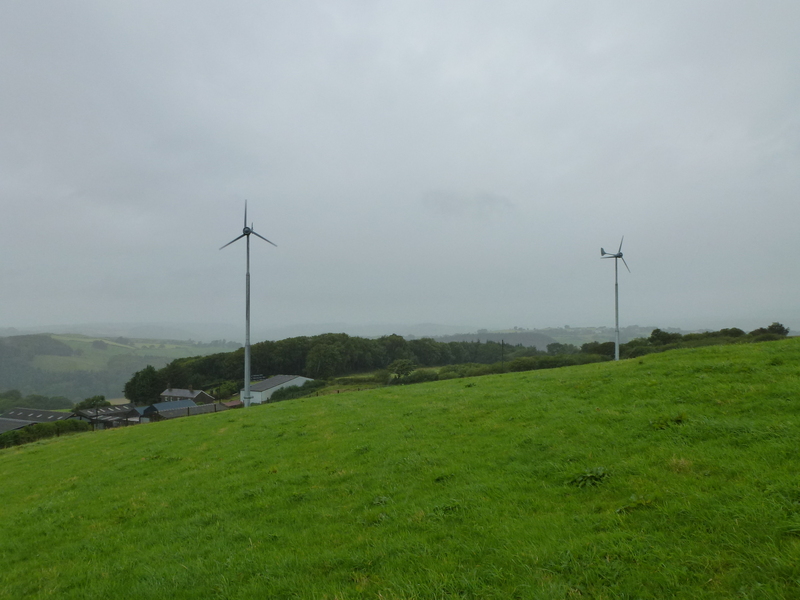 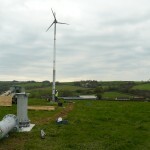 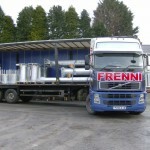 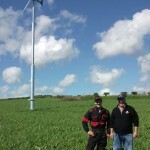 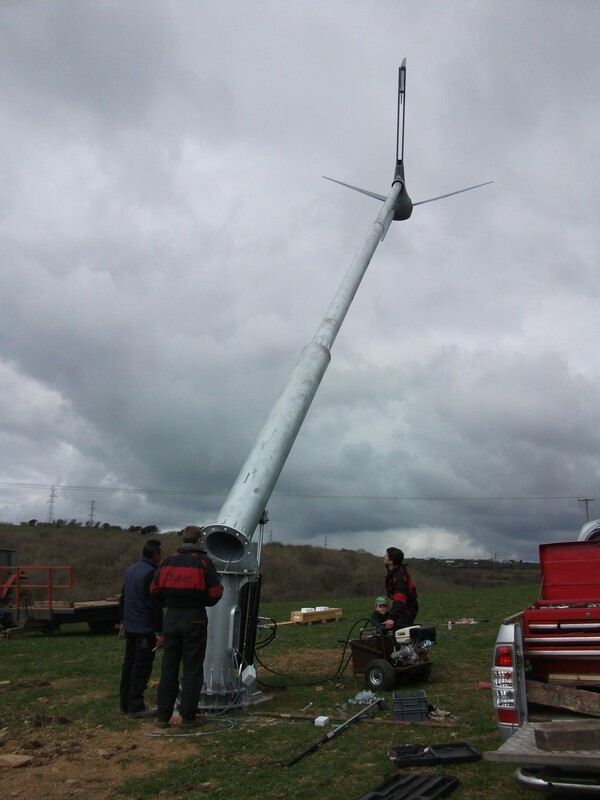 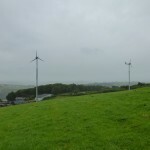 Primarily serving the South and West Wales area, we have customers from across the UK. 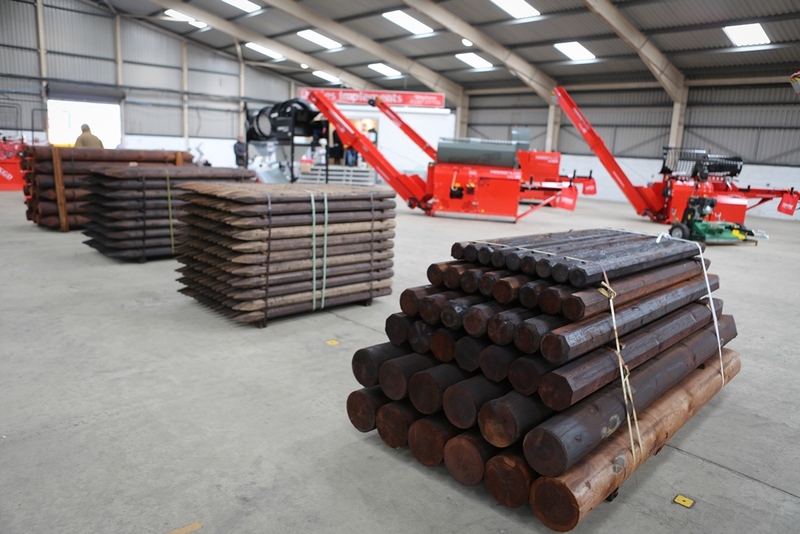 We also import products from the following companies. 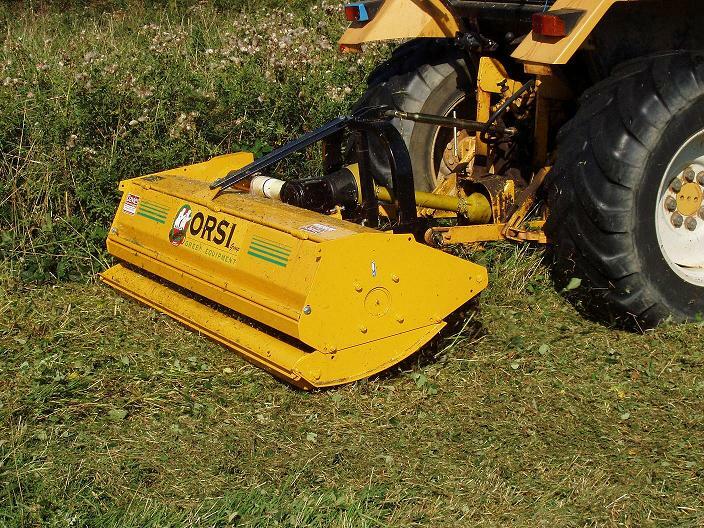 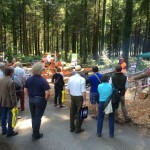 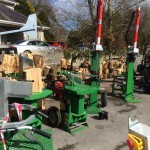 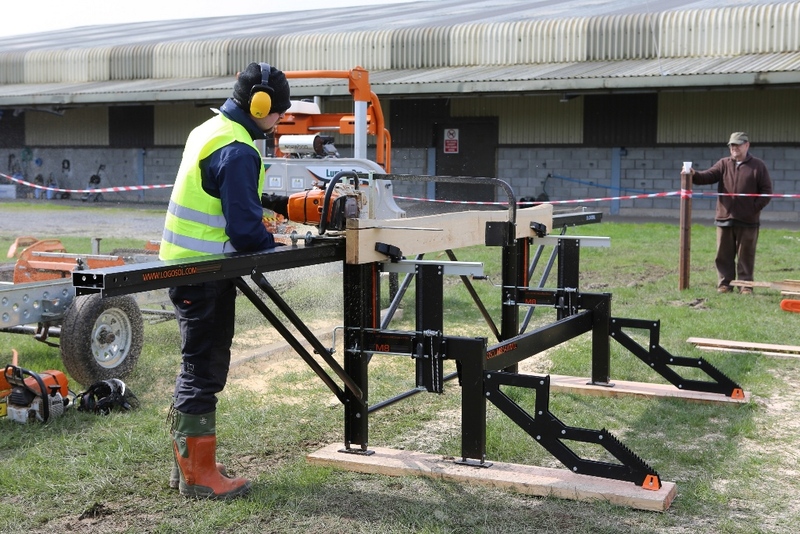 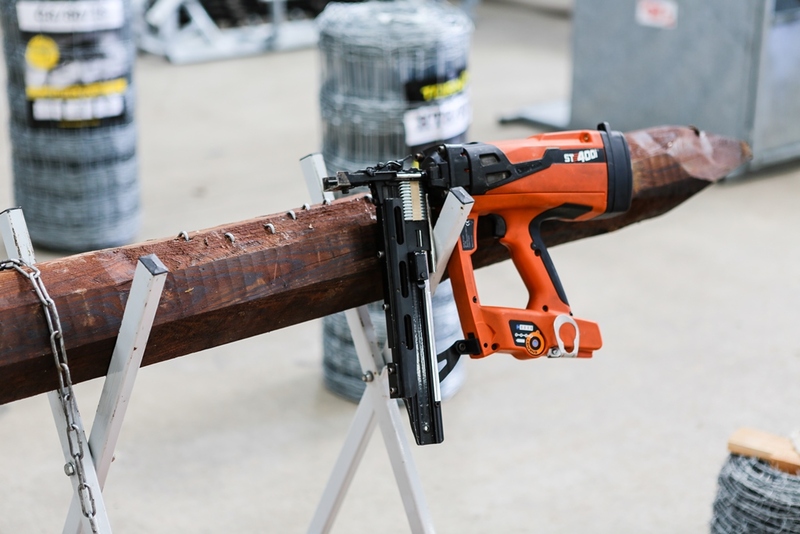 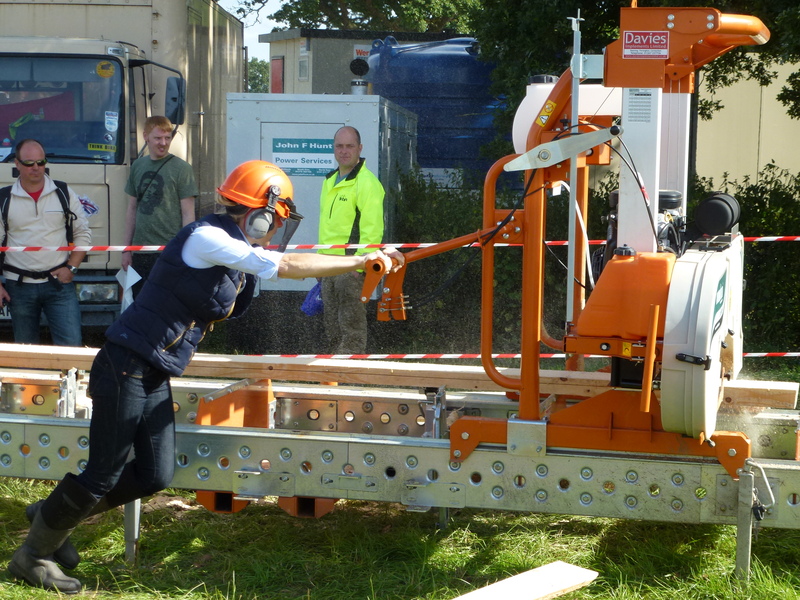 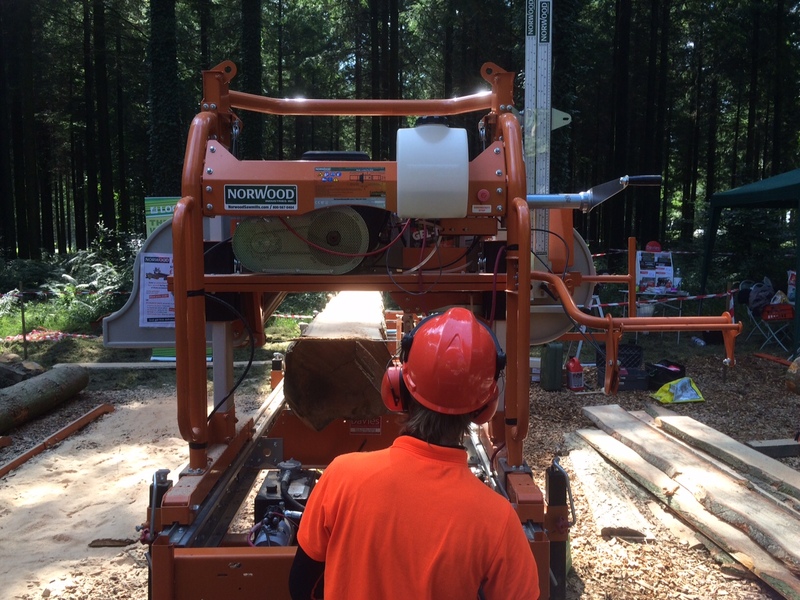 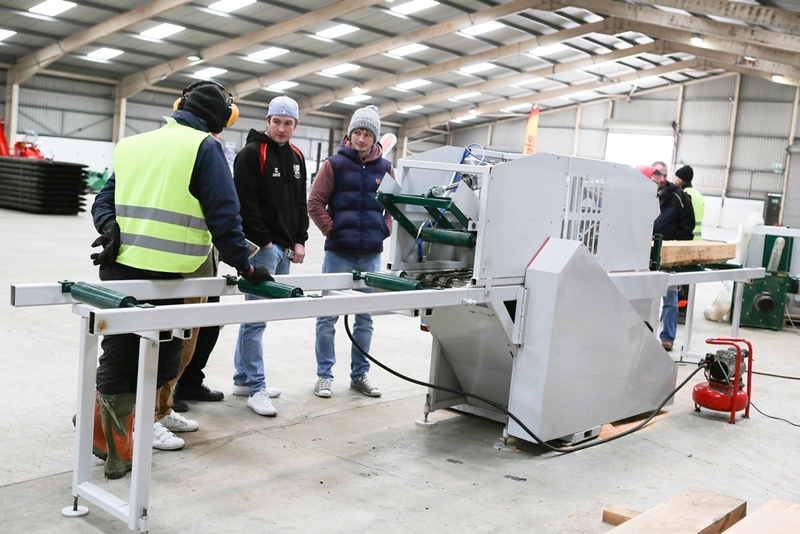 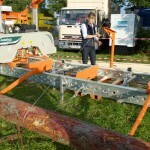 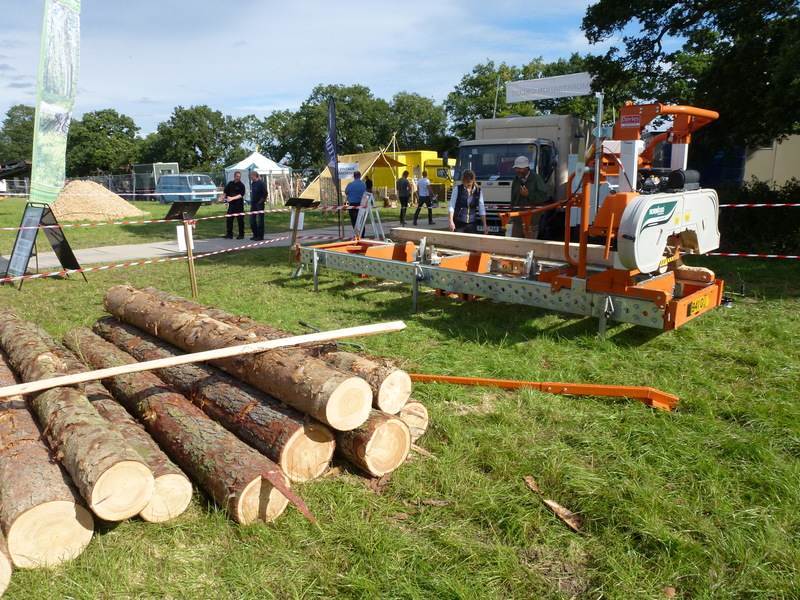 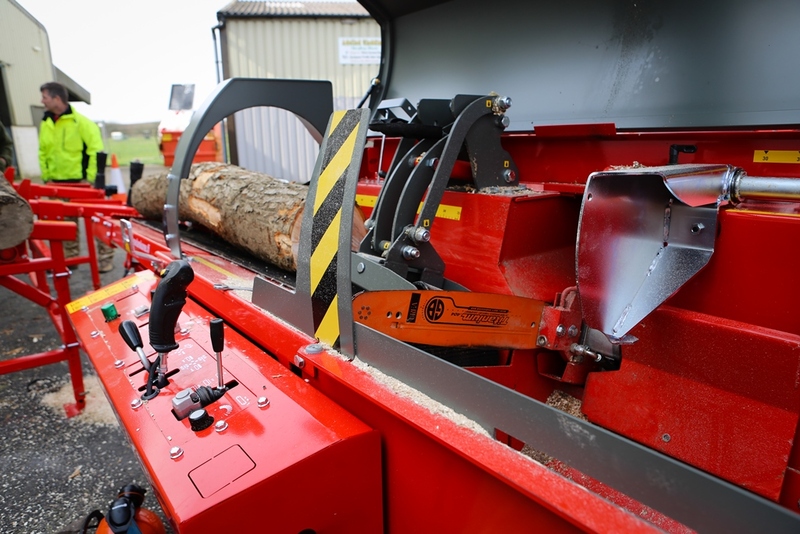 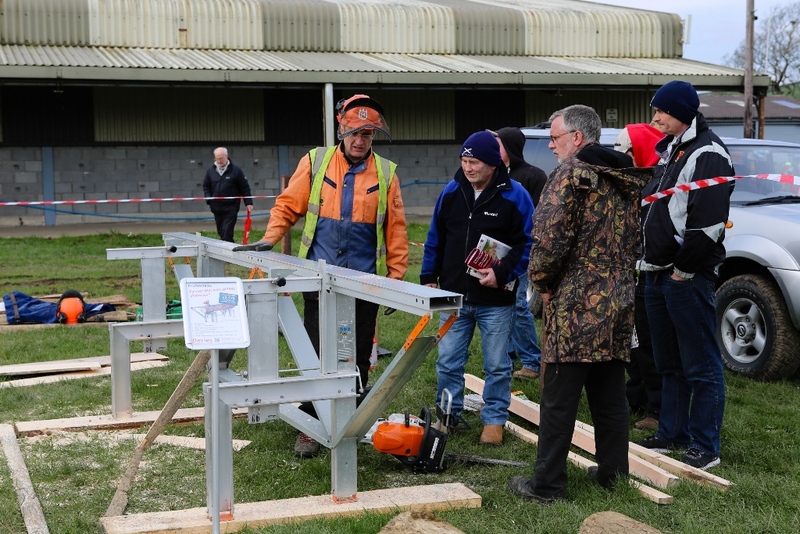 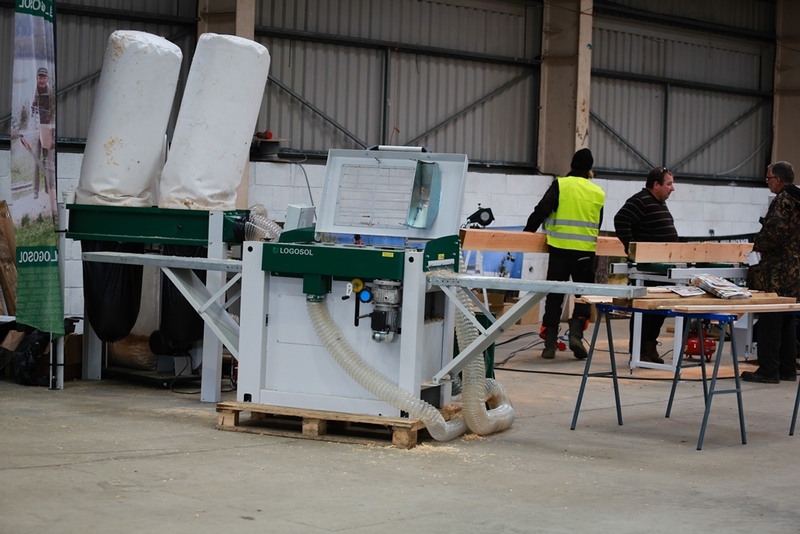 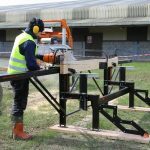 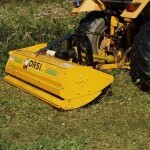 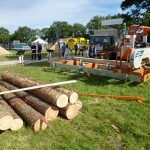 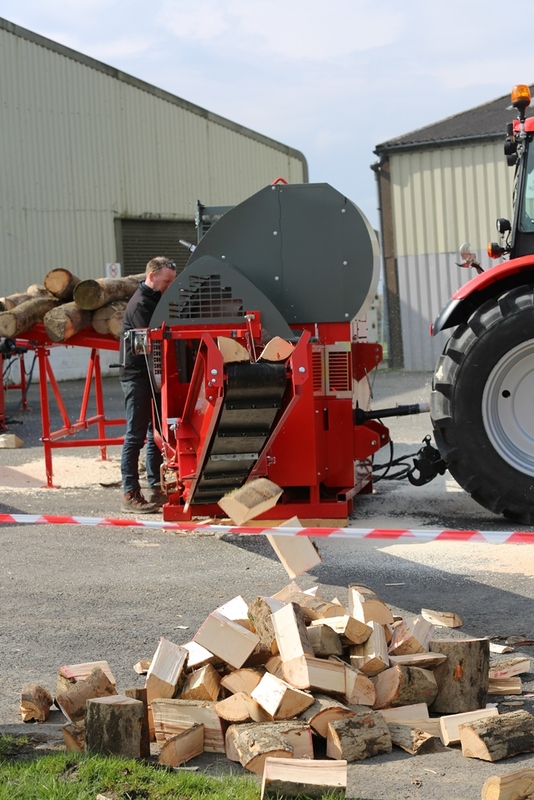 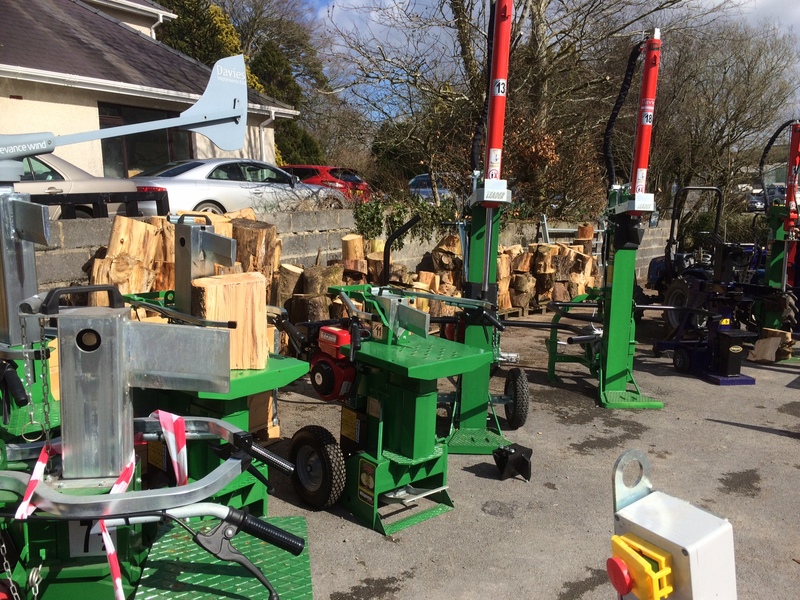 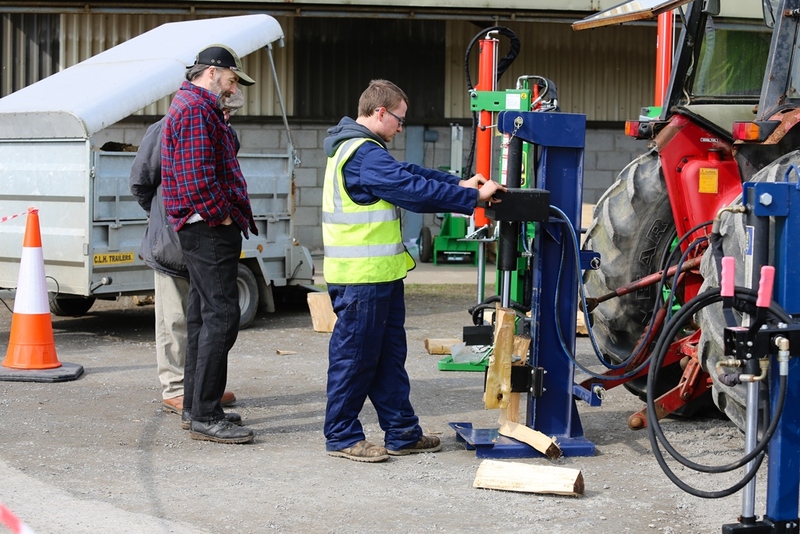 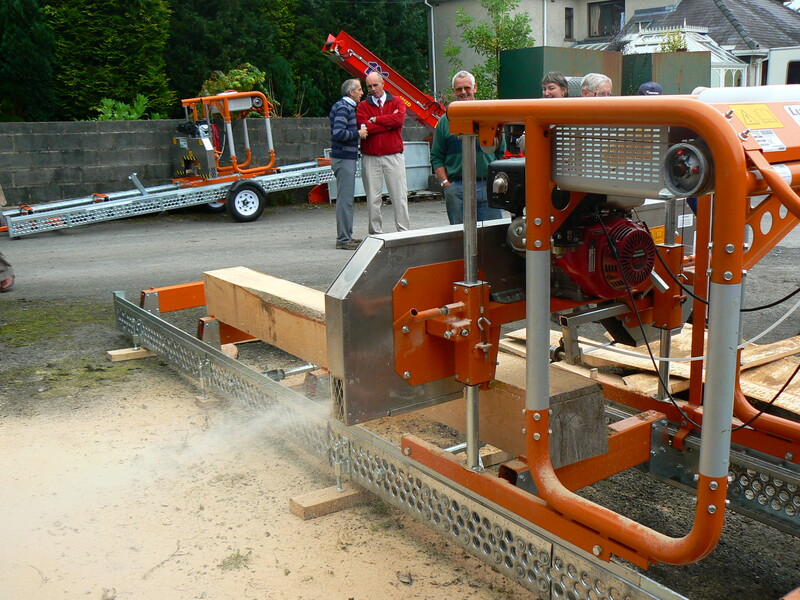 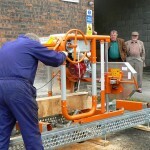 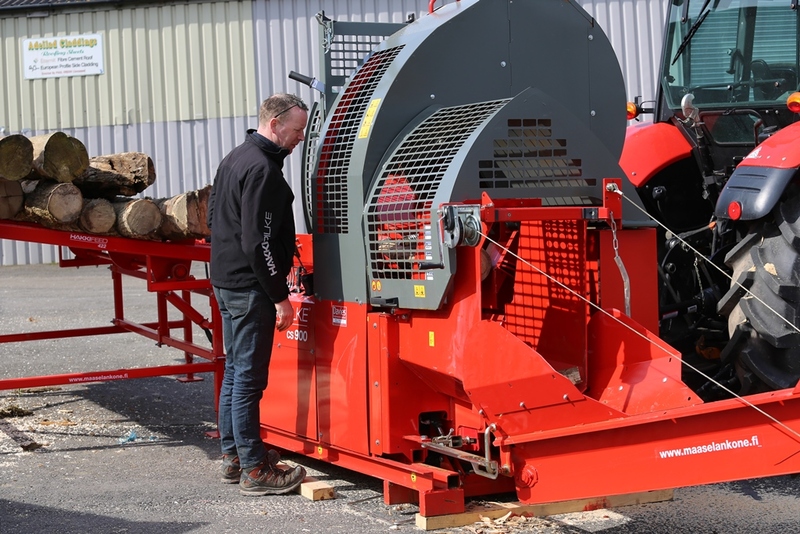 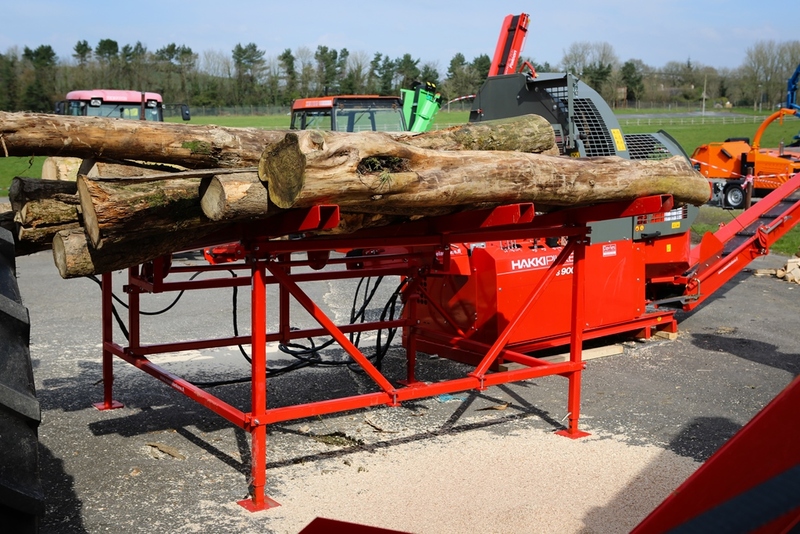 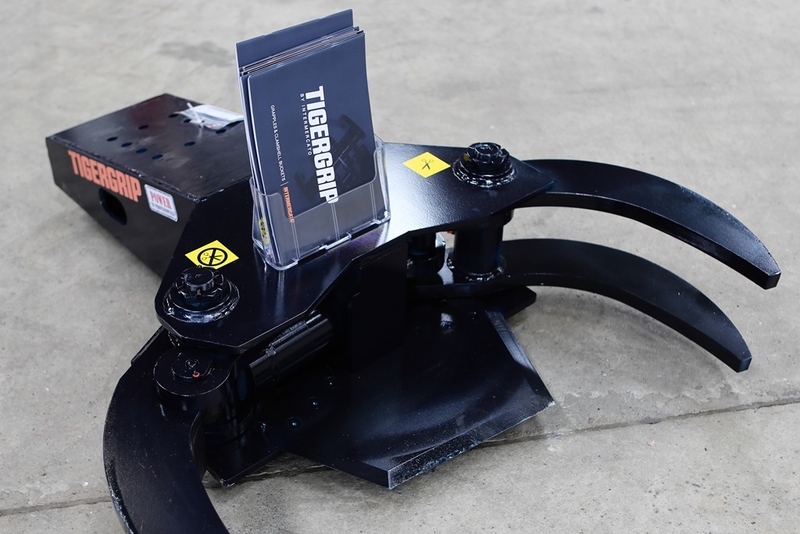 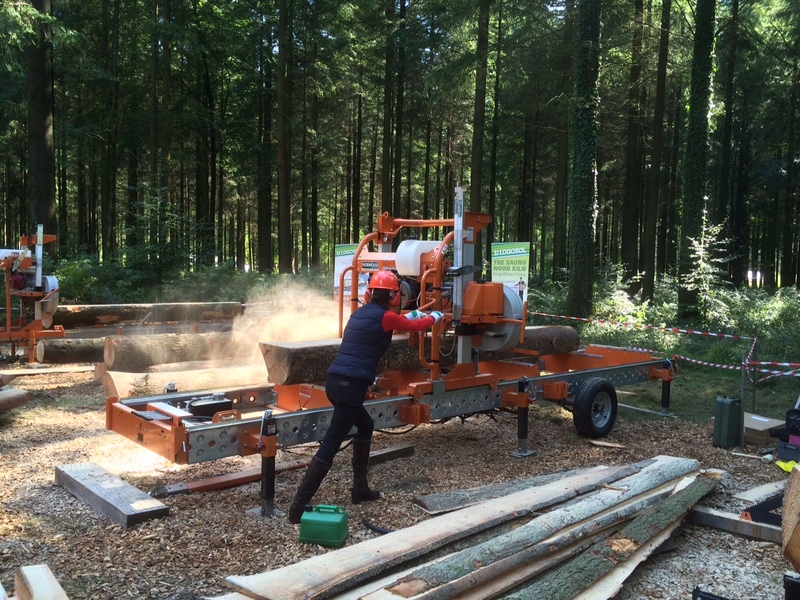 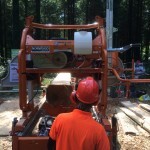 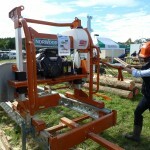 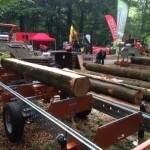 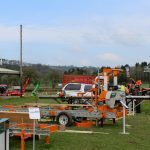 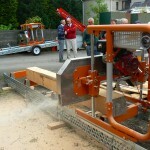 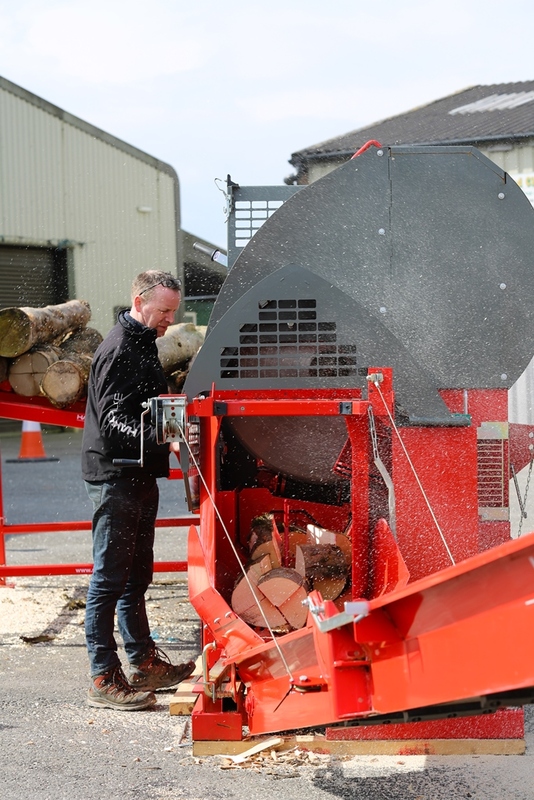 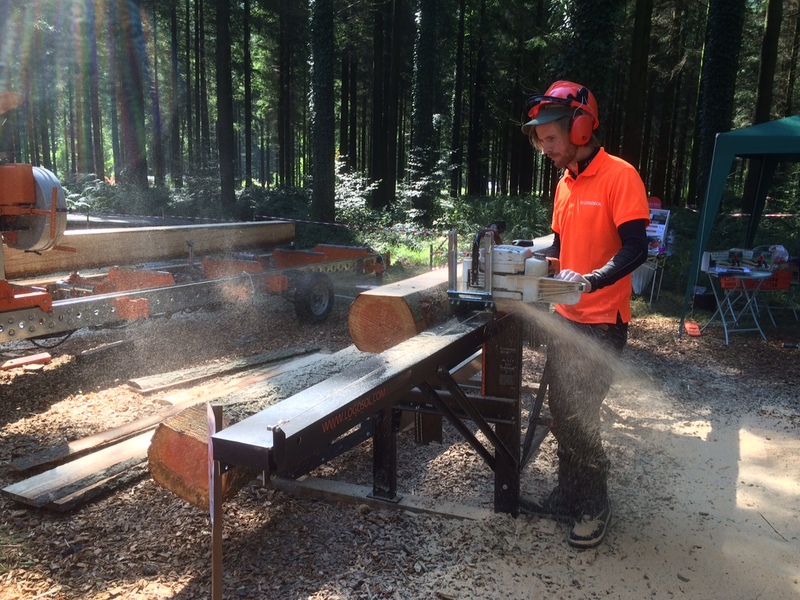 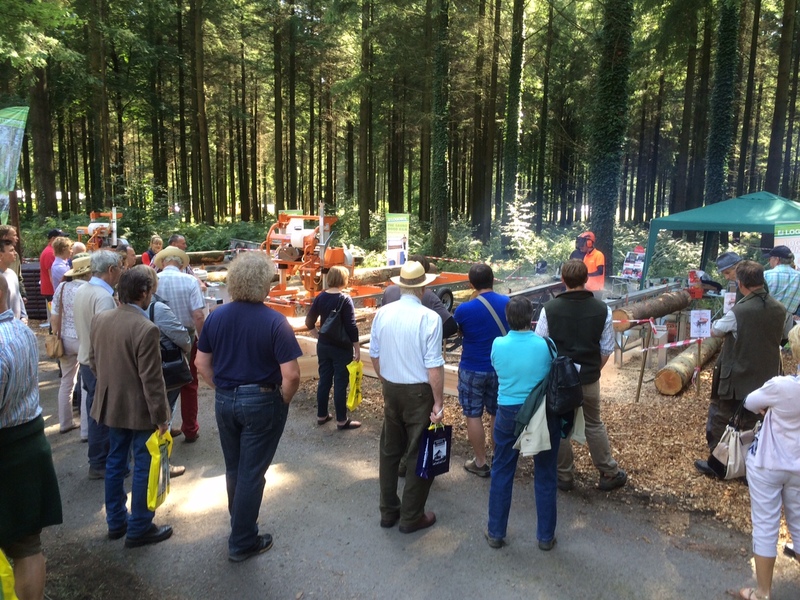 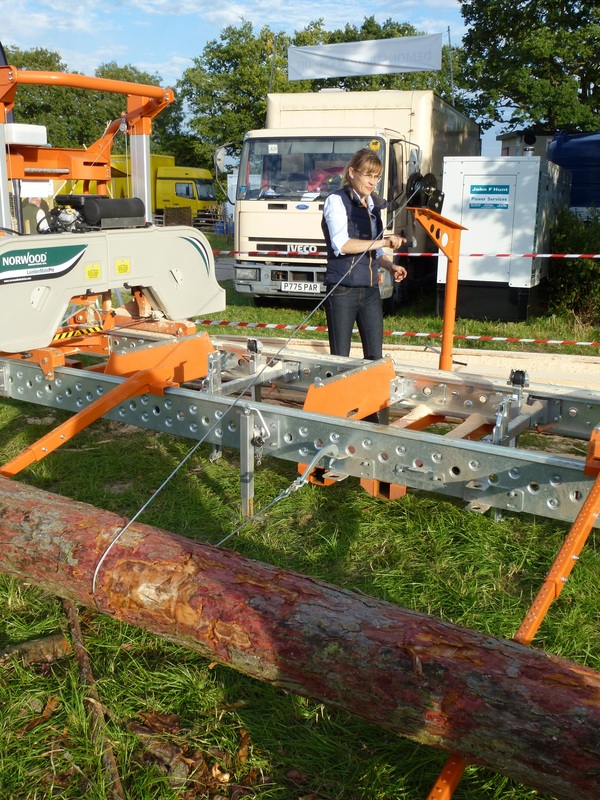 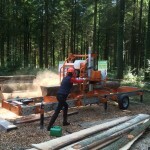 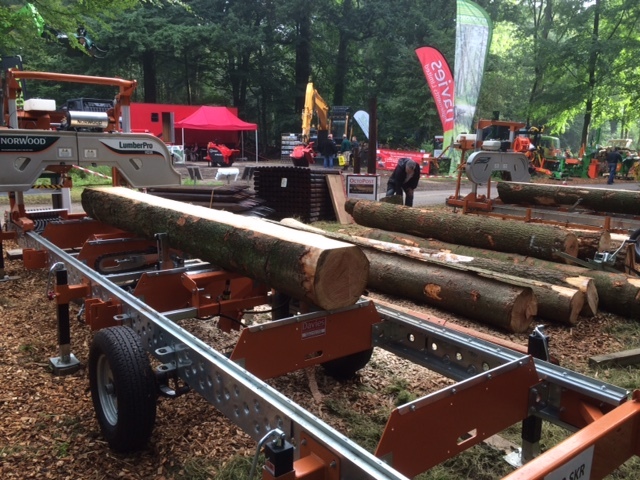 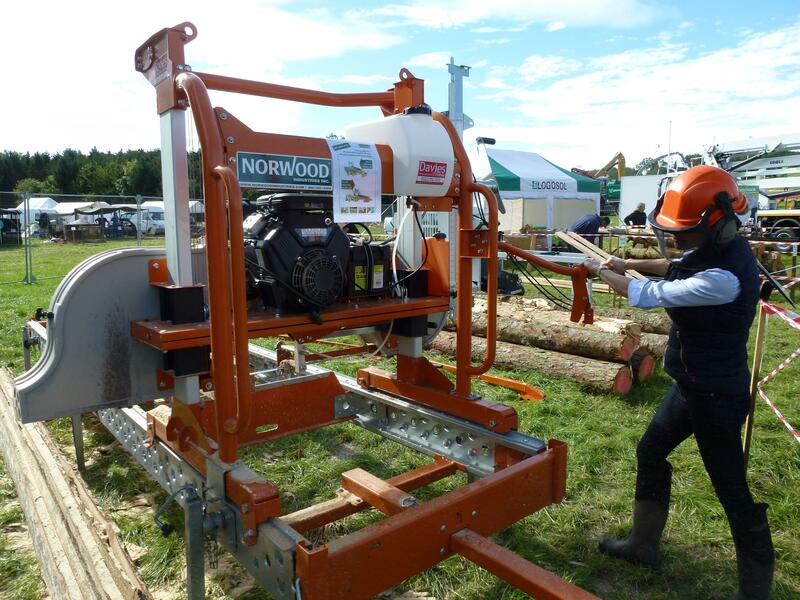 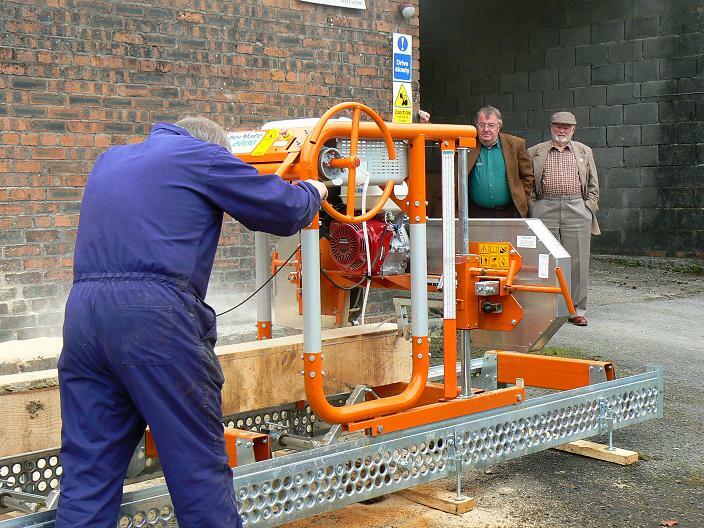 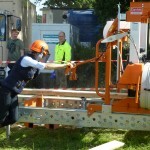 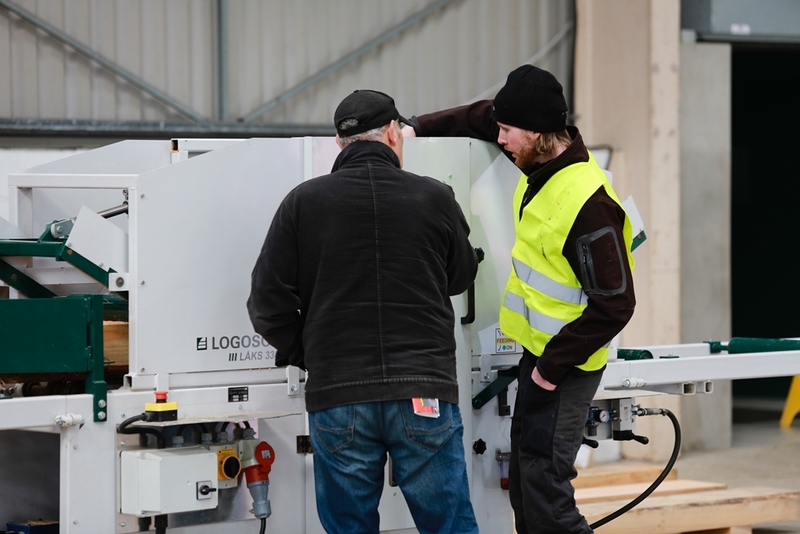 Logosol Manufacture timber cutting equipment suitable for the hobby to professional user such as planners, molders and sawmills. 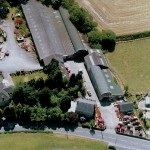 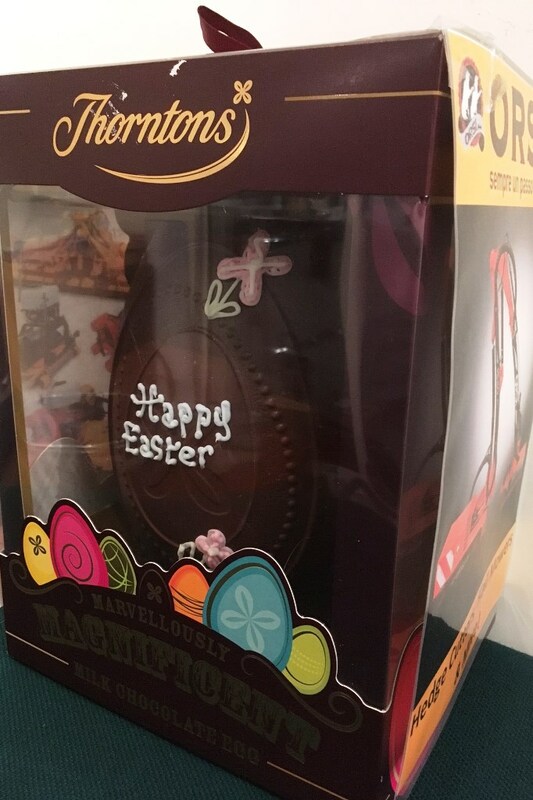 We are located about 1.5 miles out of Carmarthen Town centre. 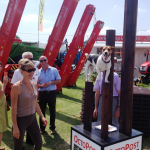 If you are using satellite navigation, please use the post code SA31 3QP as our post code is 300 metres short. 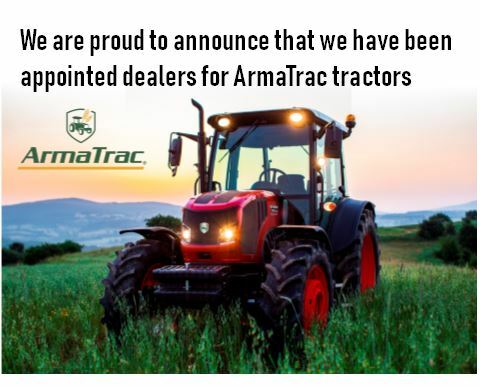 There are no images for this page. 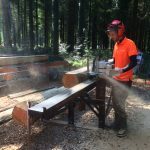 There are no videos for this page. 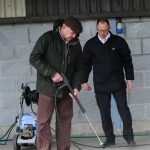 There are no downloads for this page.